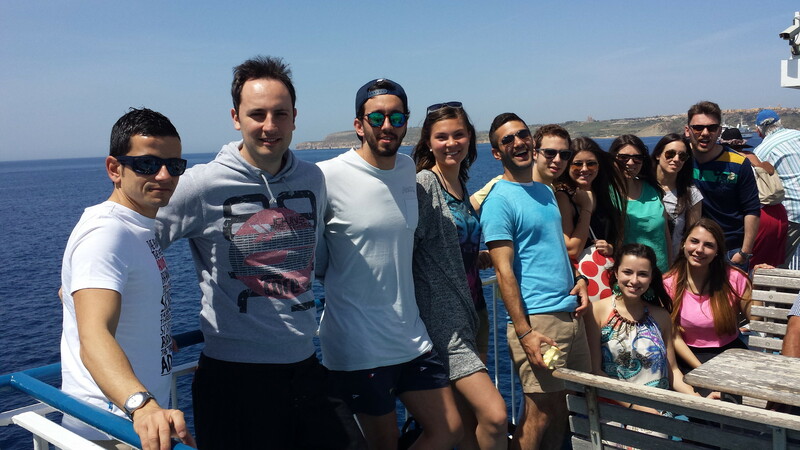 It is always so much fun to go to one of the most amazing islands of the Mediterrean sea with a group of foreign students! 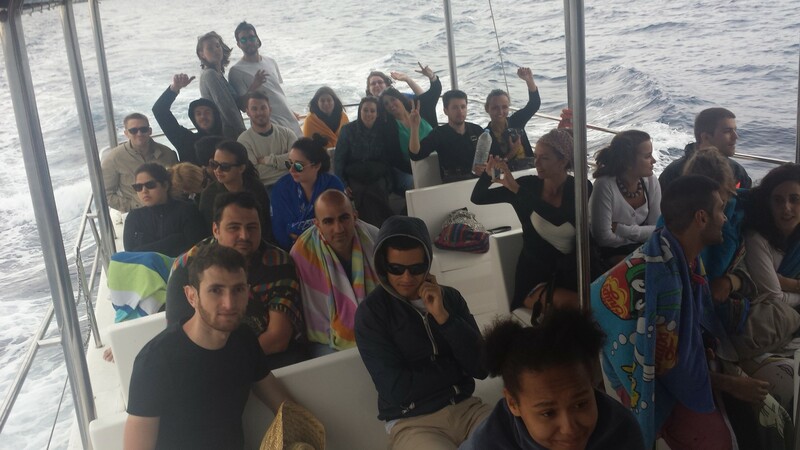 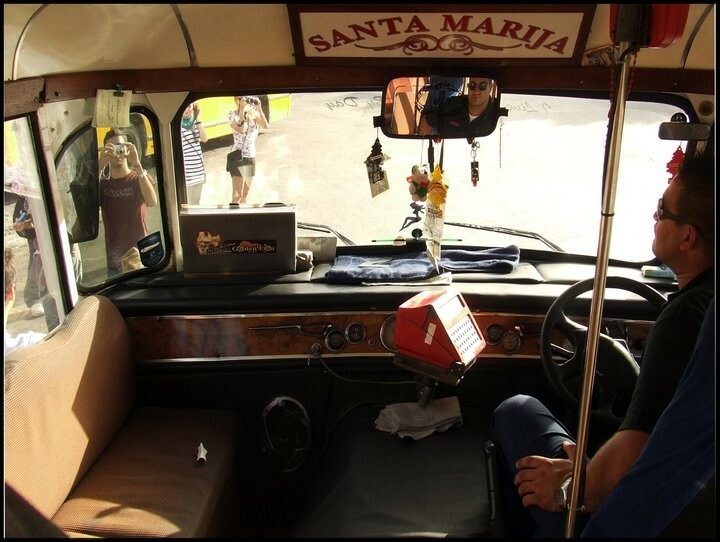 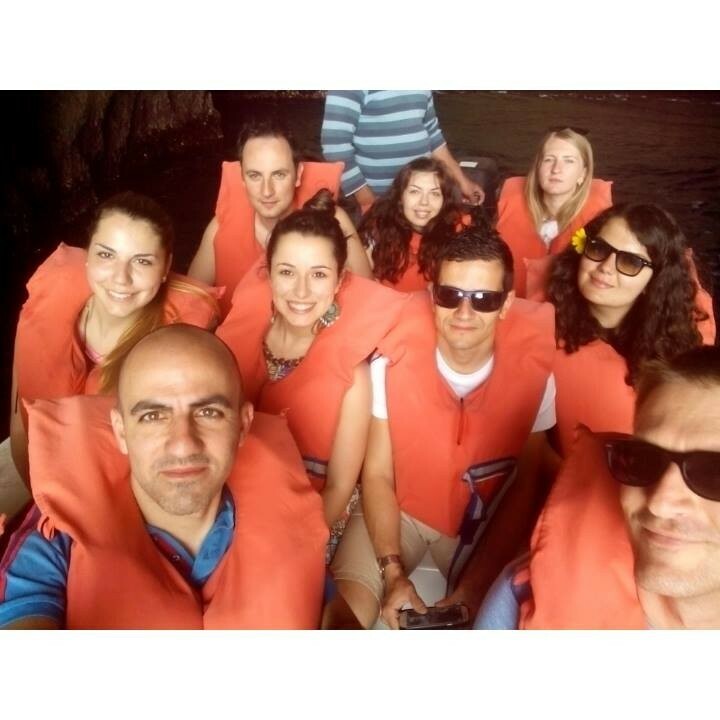 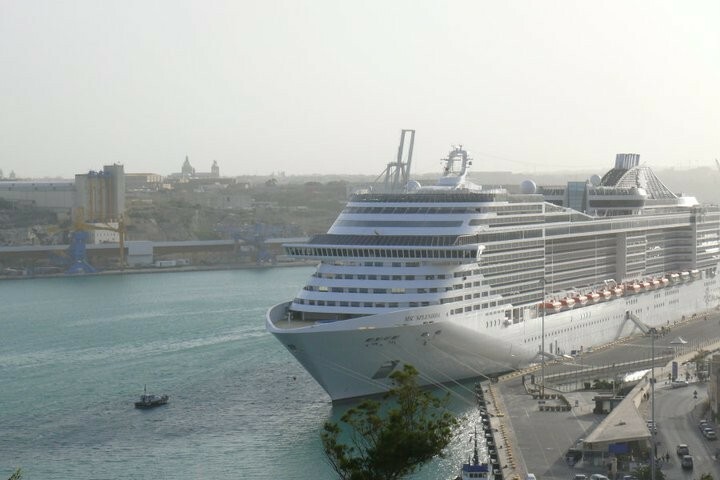 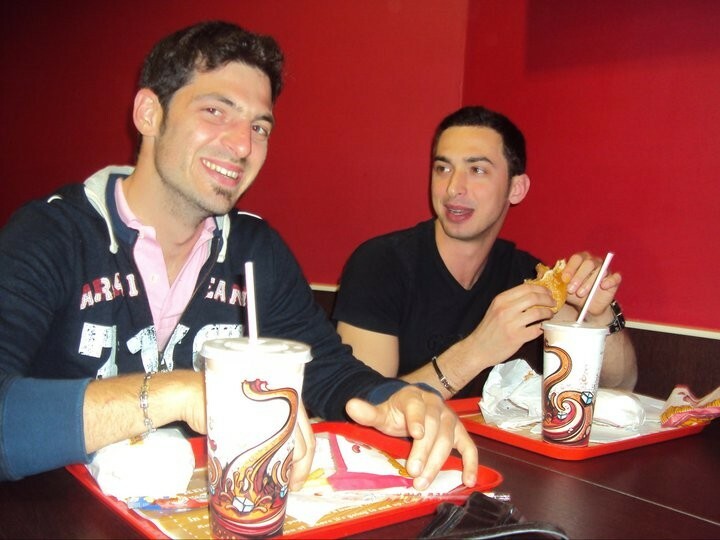 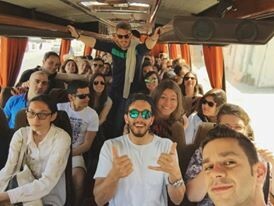 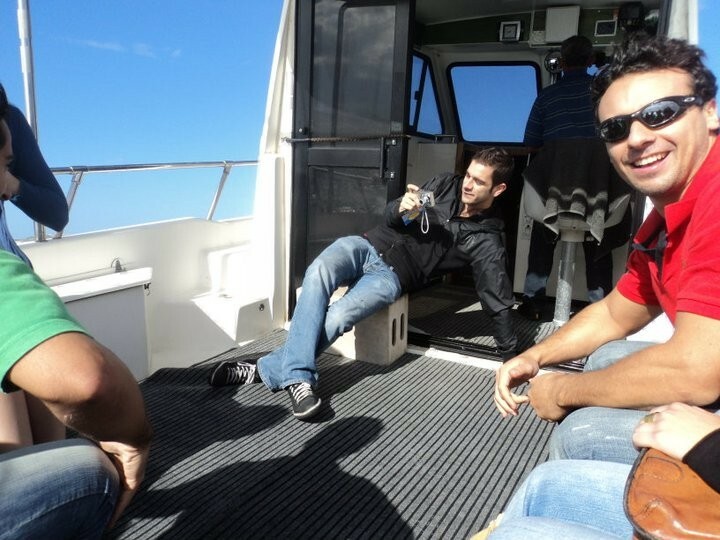 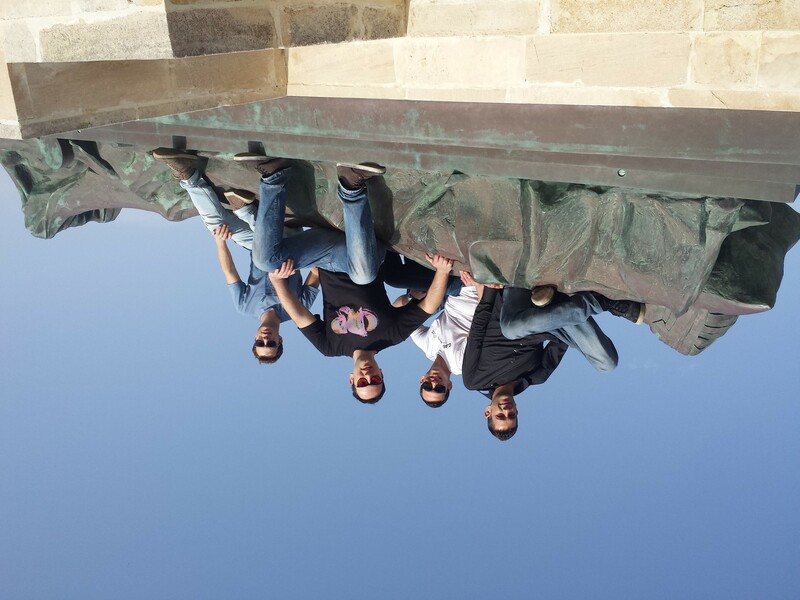 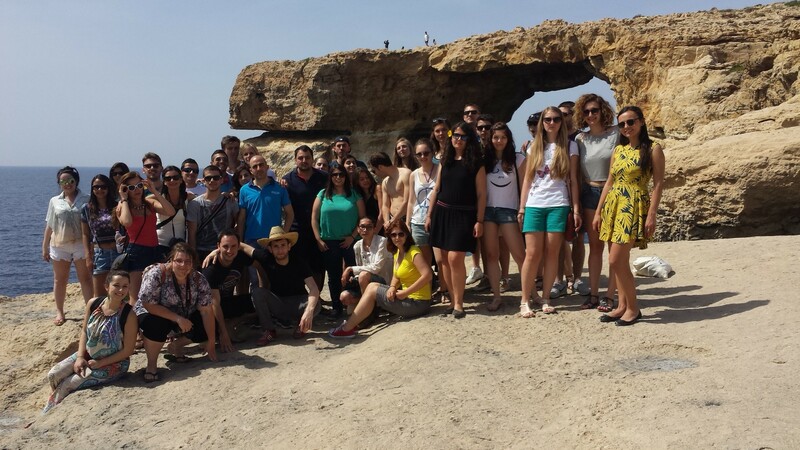 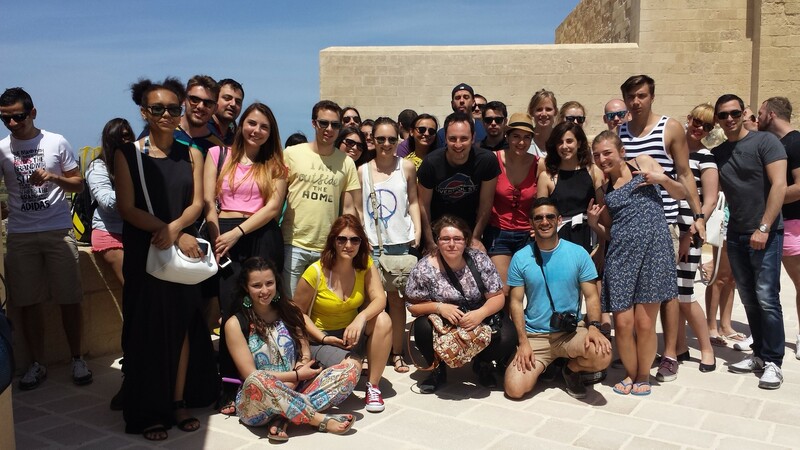 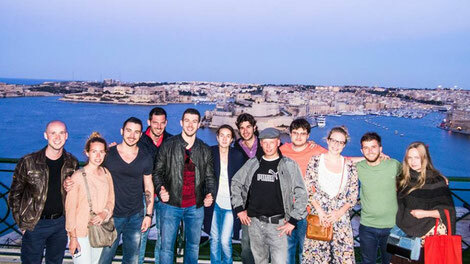 We went to Malta already several times, and we saw many different places of the island, so we have got a good experience and we became more and more professionals in organizing the best trip ever! 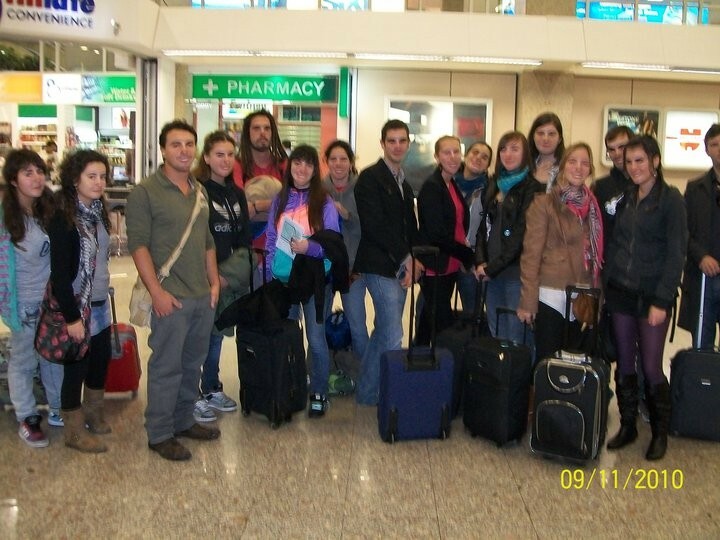 (if you do not have a credit card you can ask us for booking the flight). 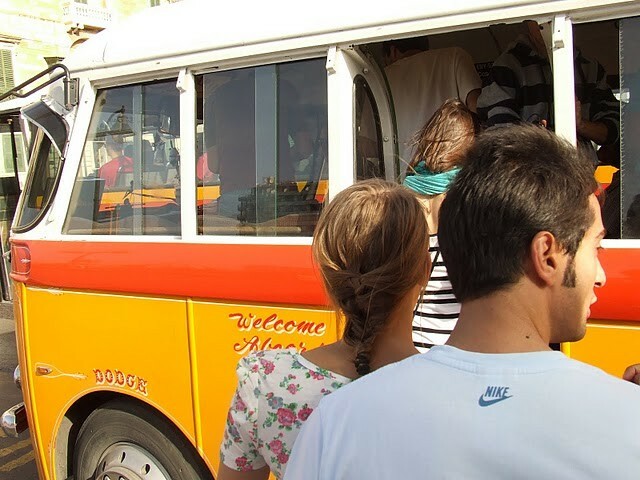 direct bus from the hotel to the airport. 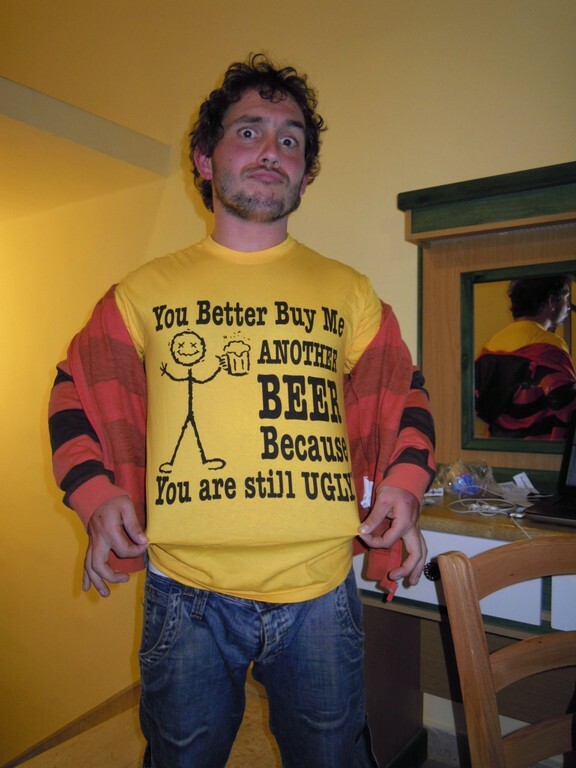 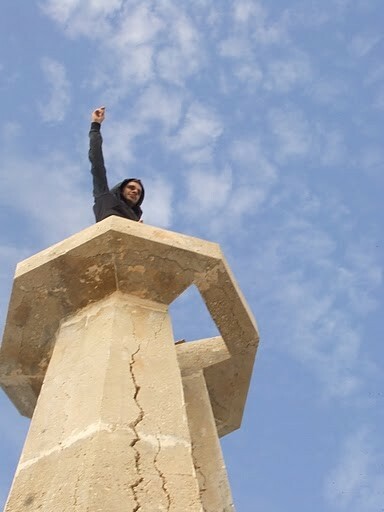 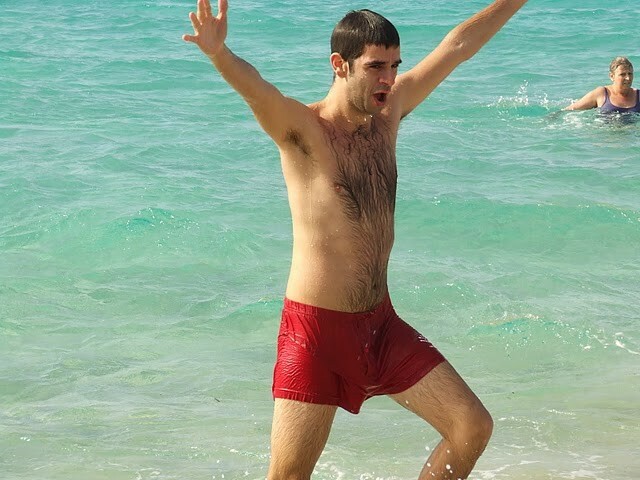 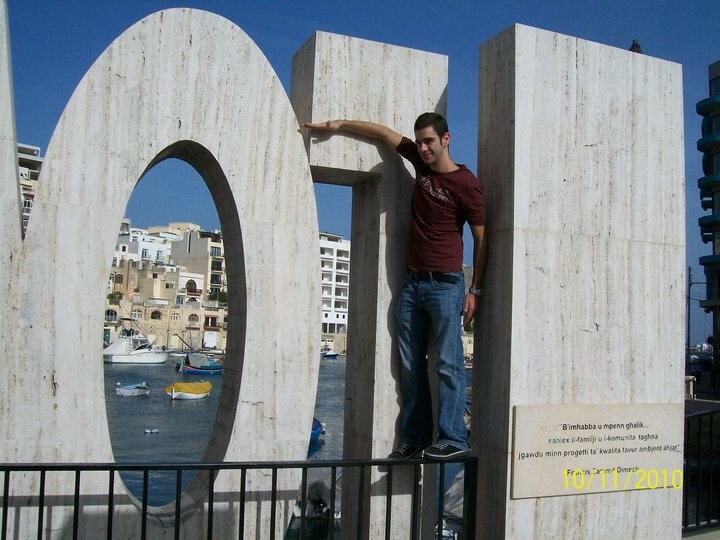 (click here to see his facebook profile) to book the hotel room. 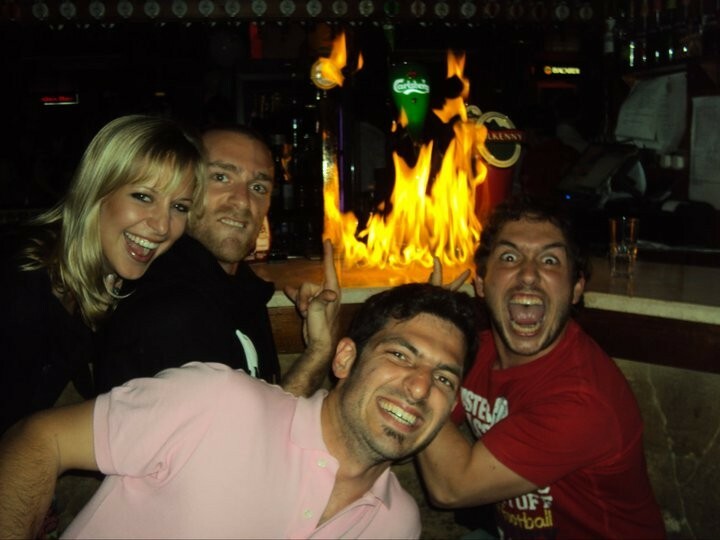 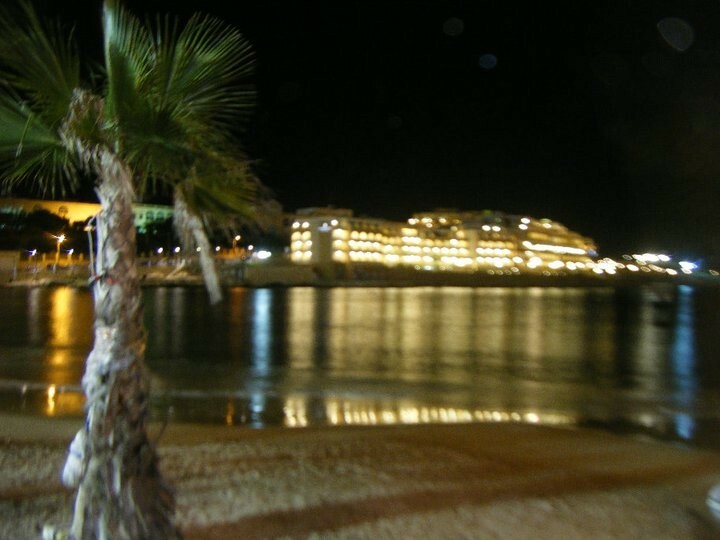 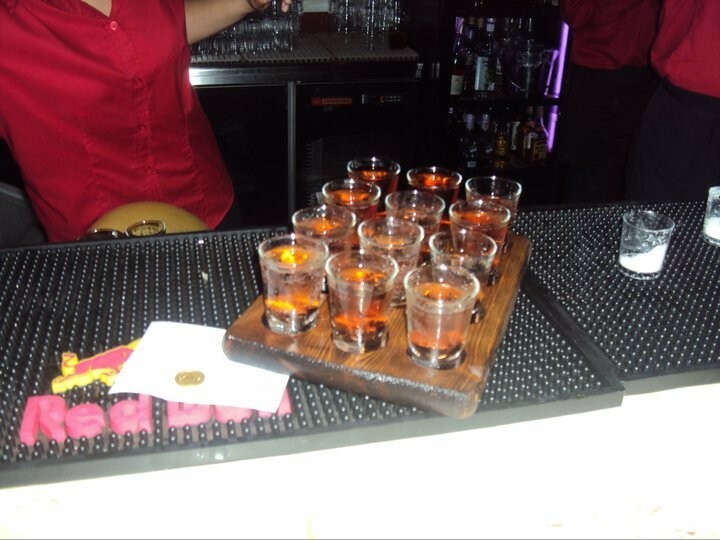 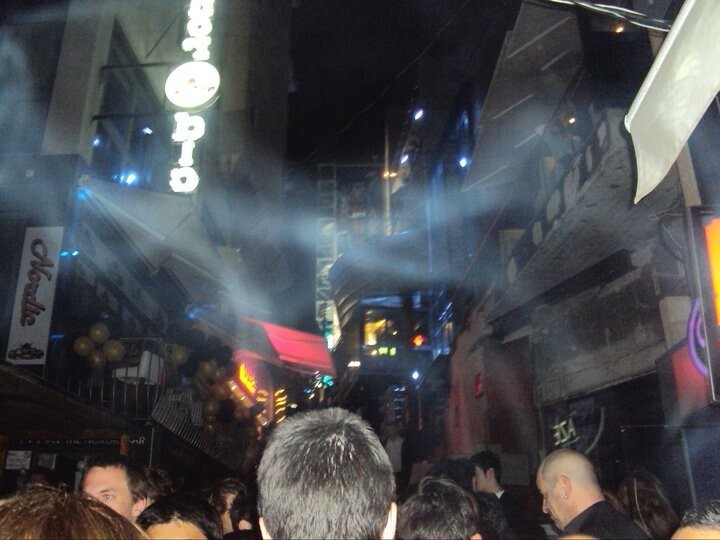 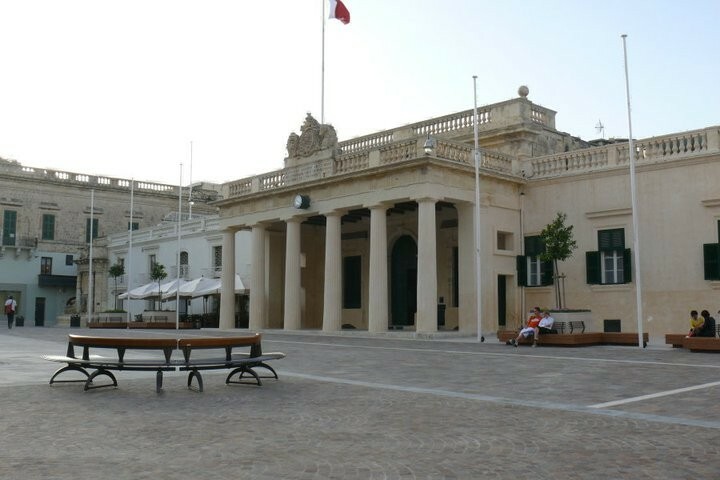 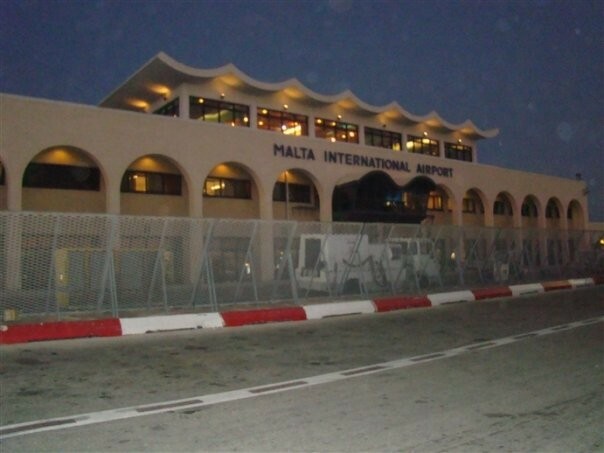 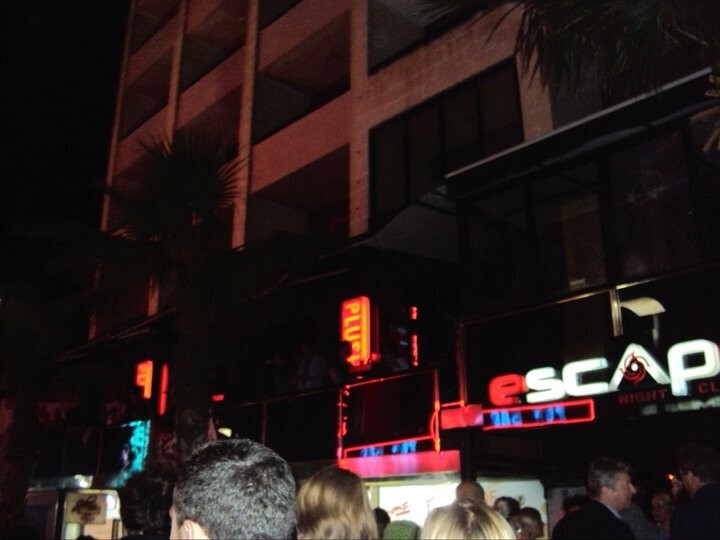 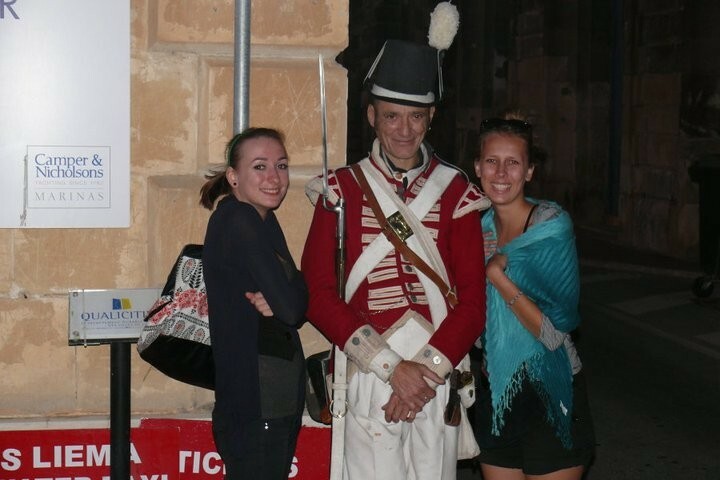 The hotel is in St. Julien, the center of Malta's night life. 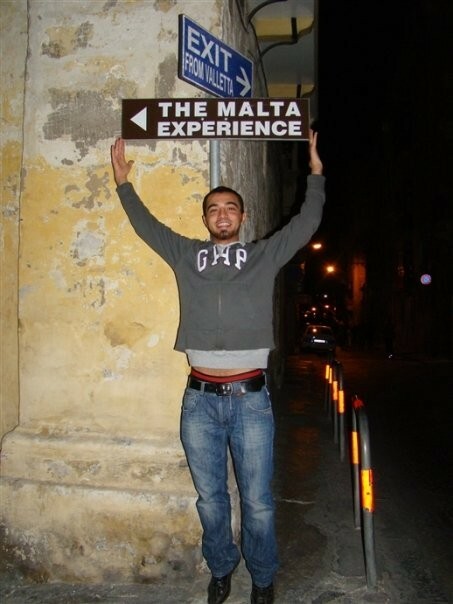 The price does not include flights and meals. 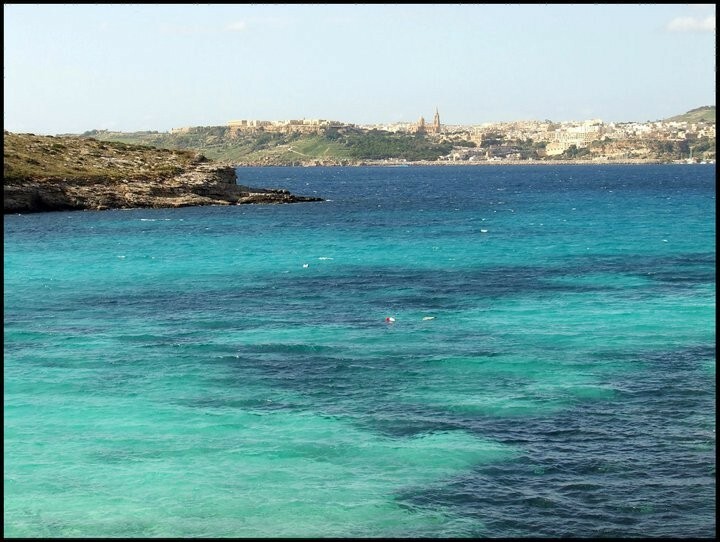 The flight price is changable and it depends on ryanair prices, so book your flight as soon as possible to save money!! 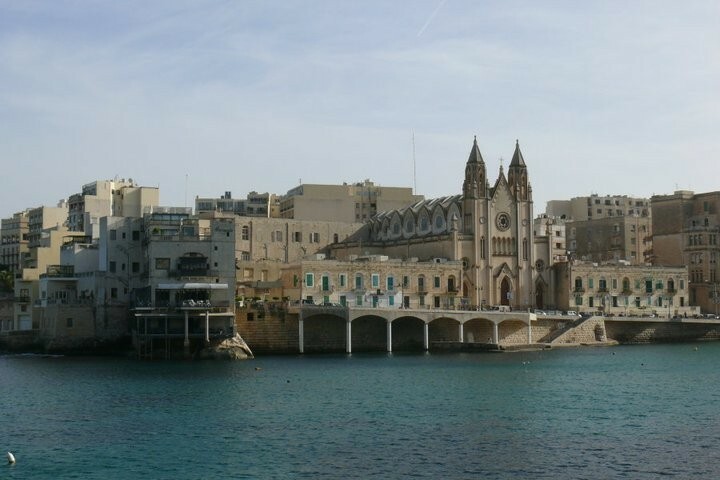 You can buy food and drinks in a super-market a few steps from there. 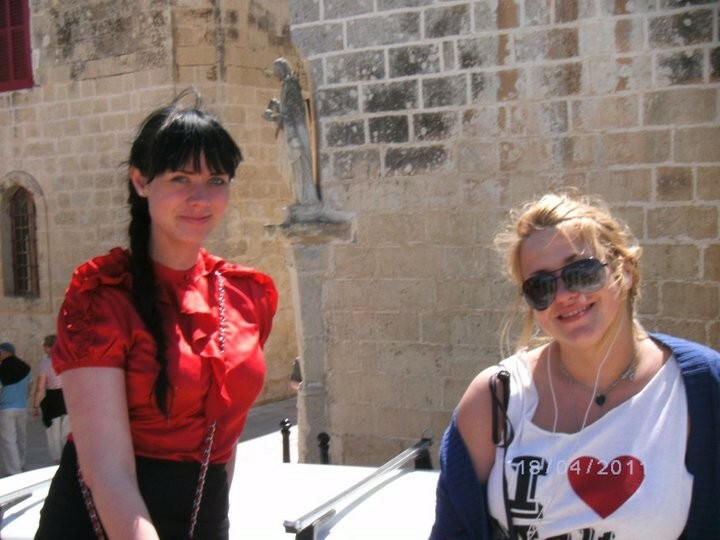 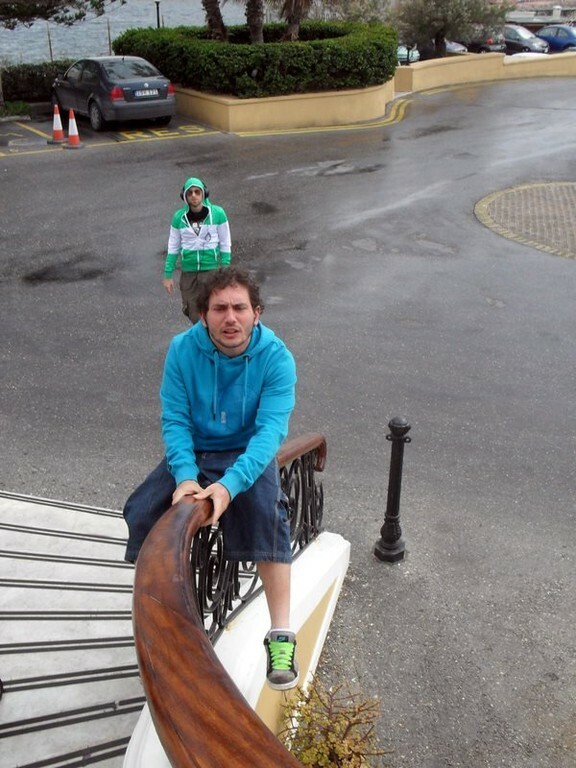 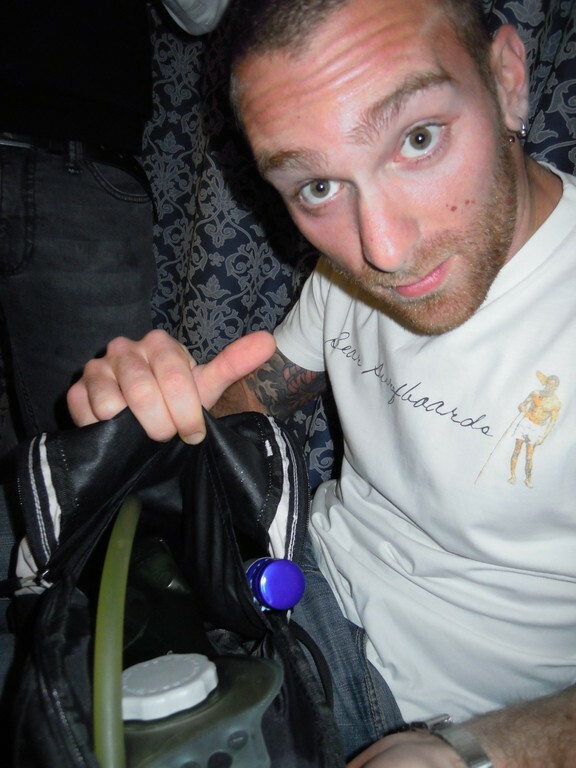 I was in Malta 2 years ago and I still remember this amazing experience! 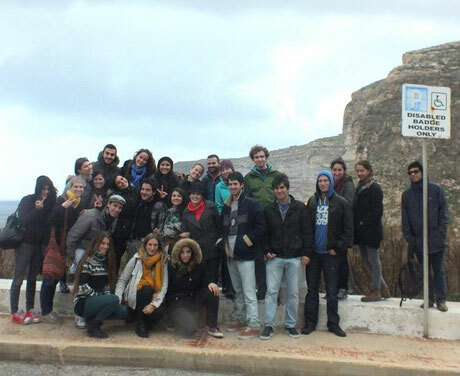 The best trip ever, such a good organization and an amazing group of friends! 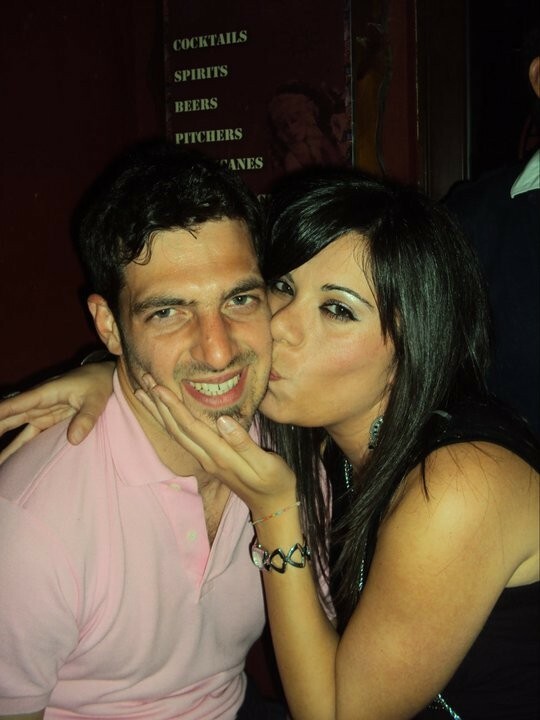 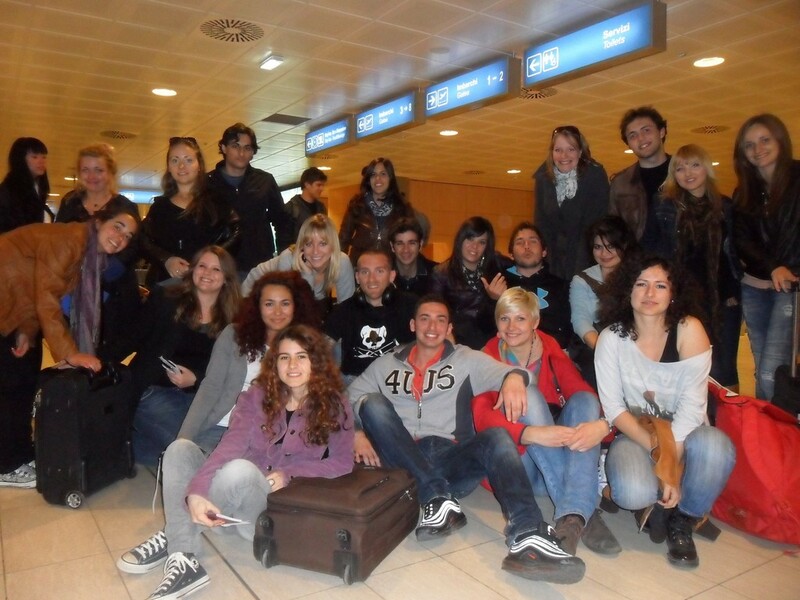 thank you Davide! 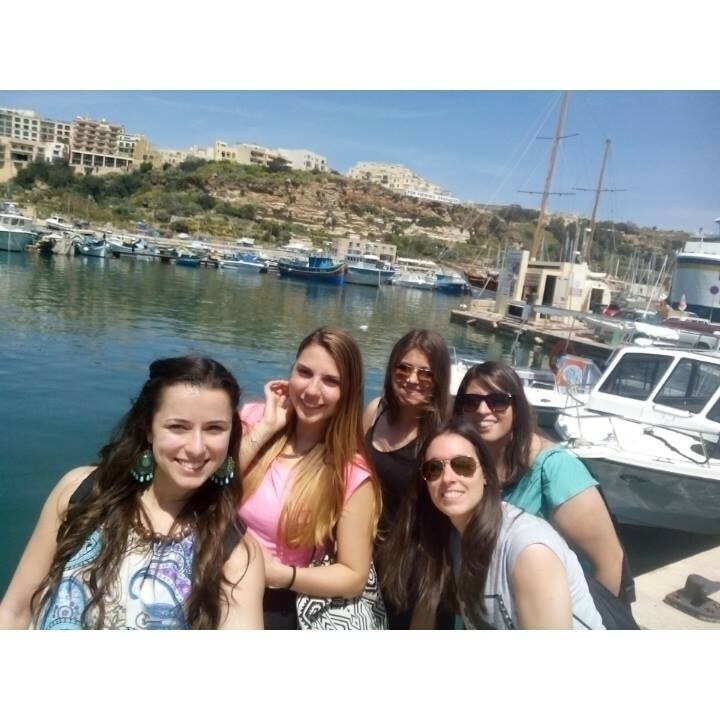 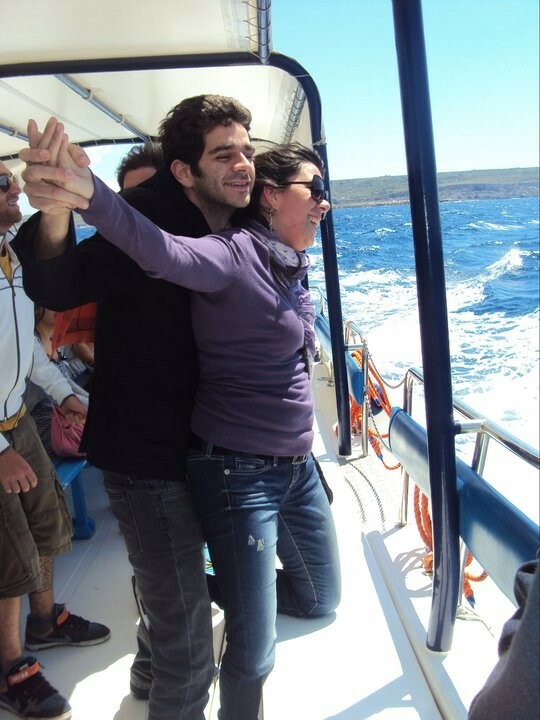 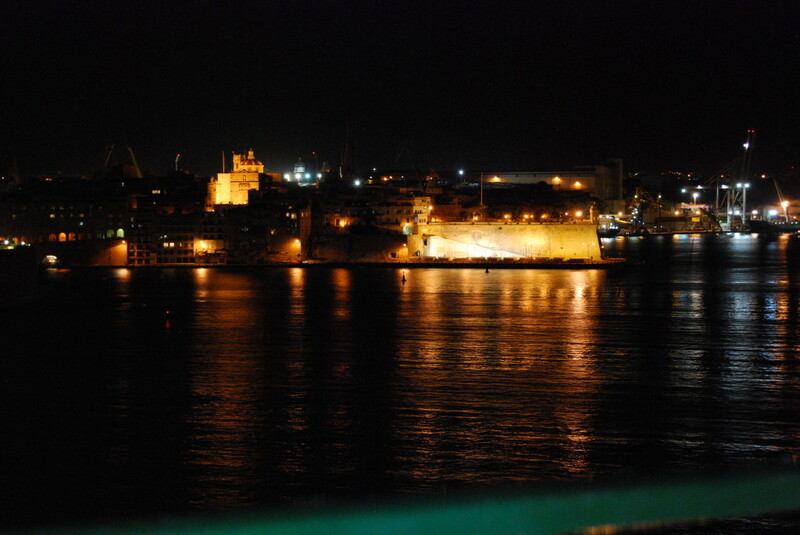 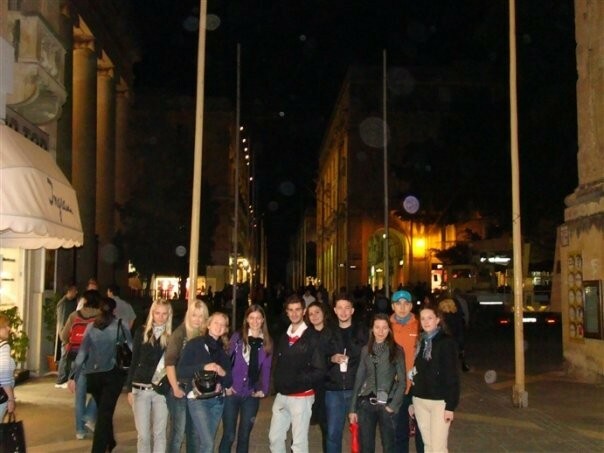 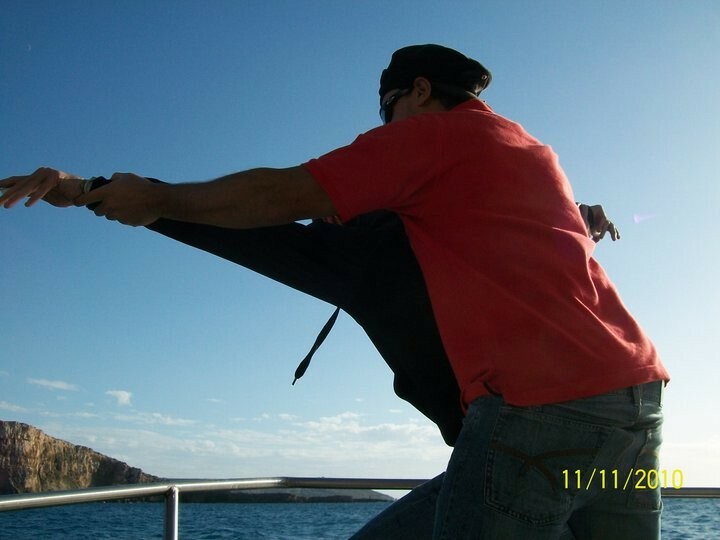 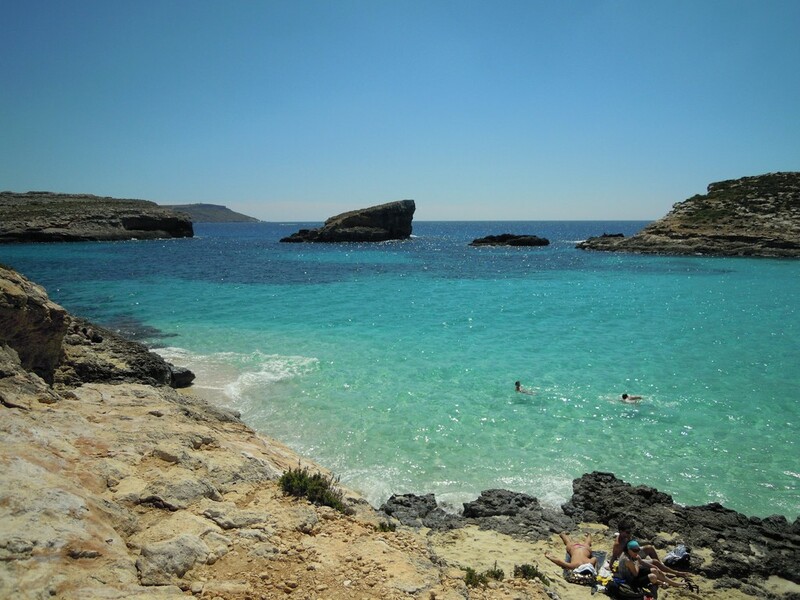 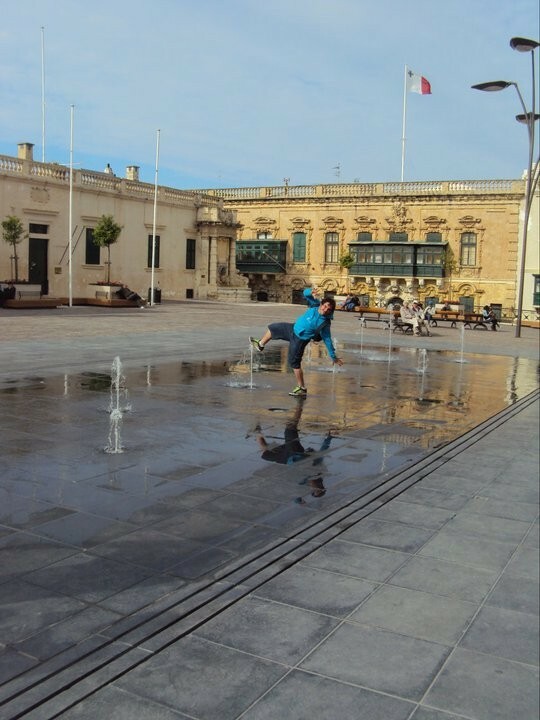 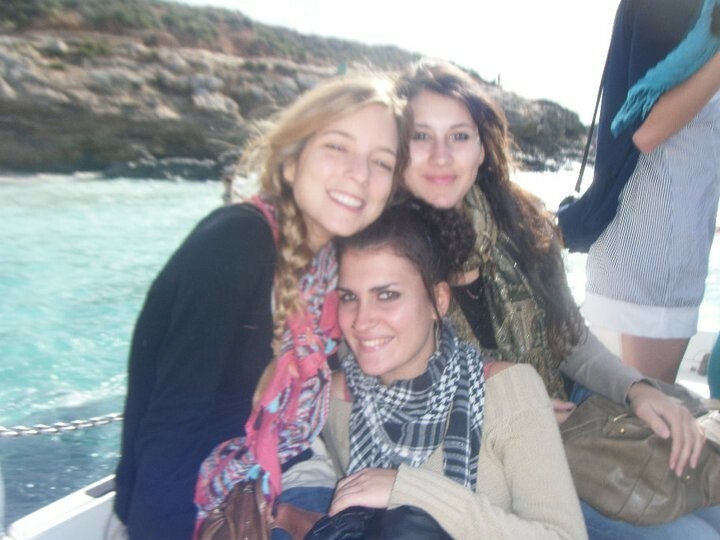 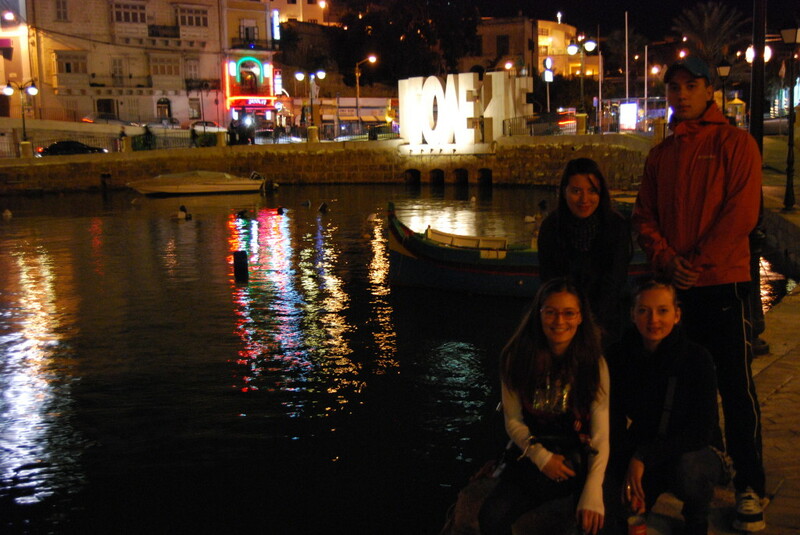 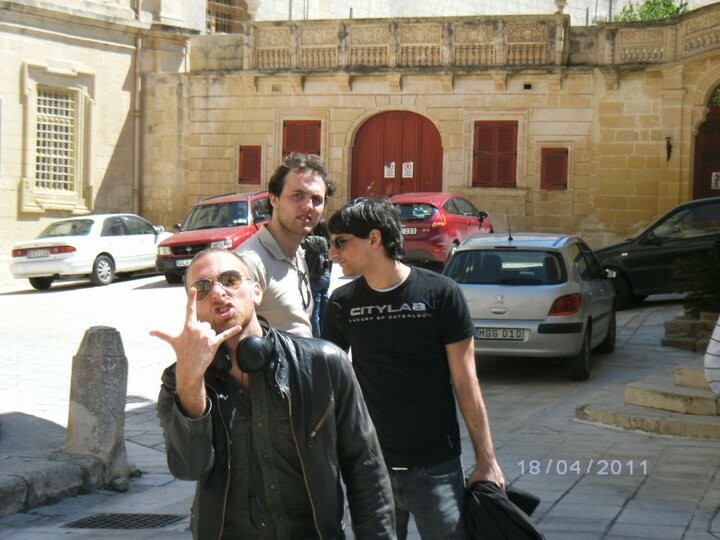 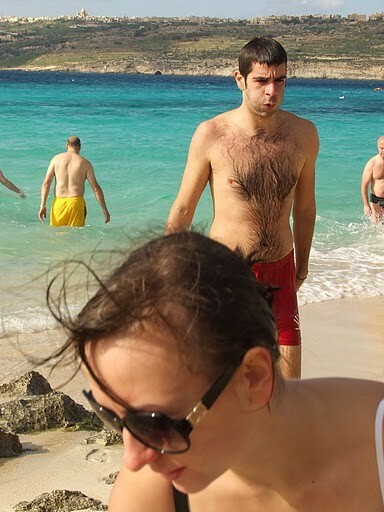 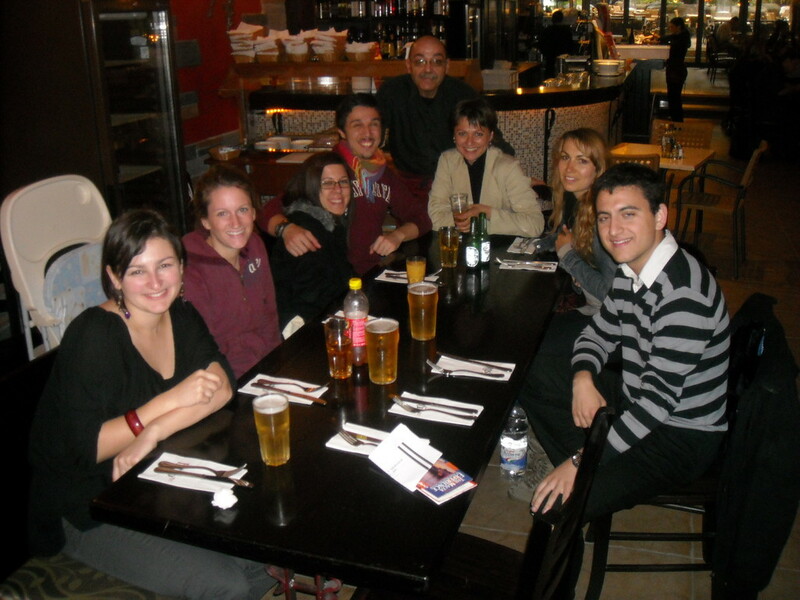 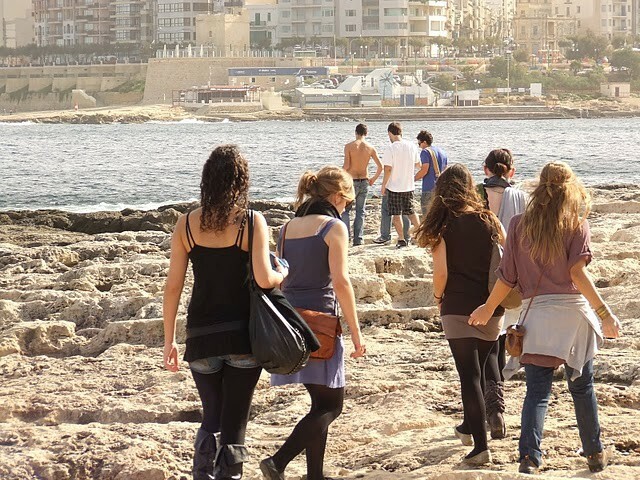 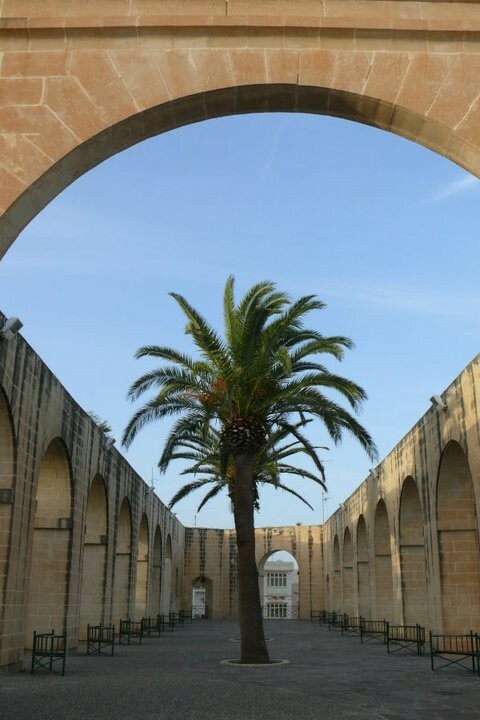 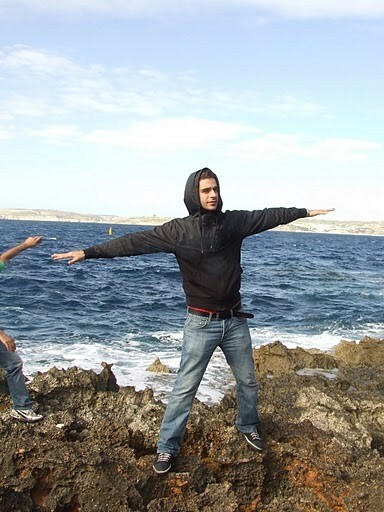 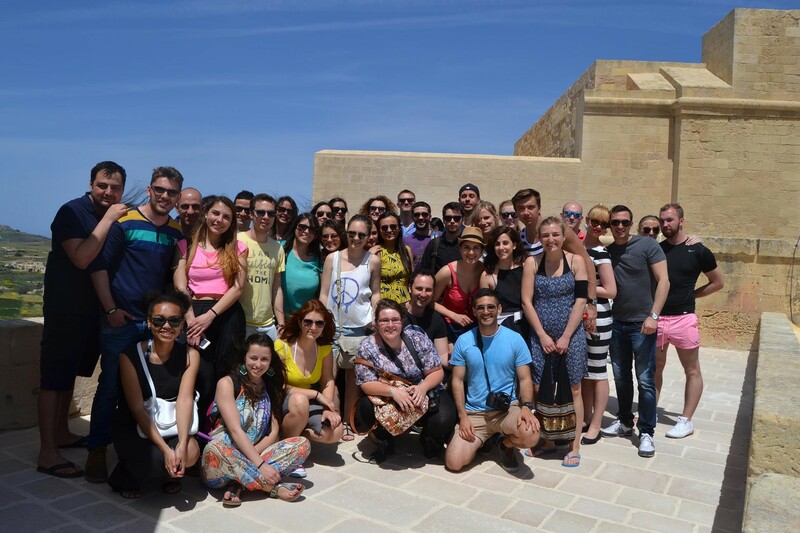 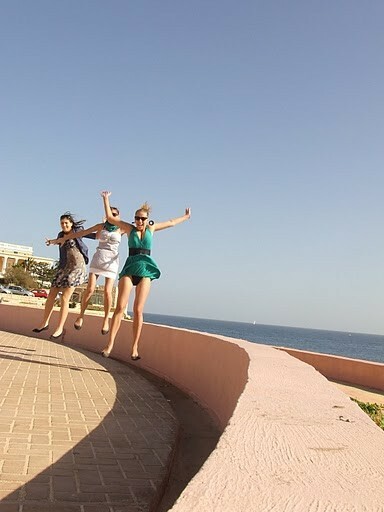 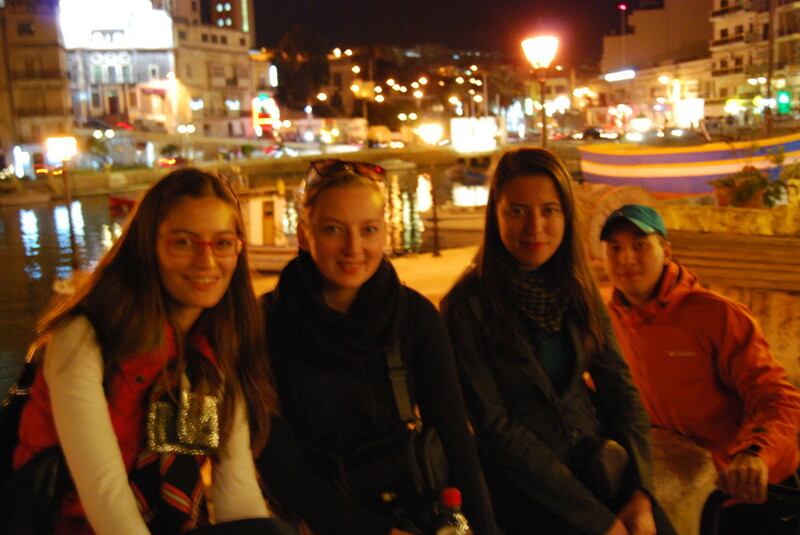 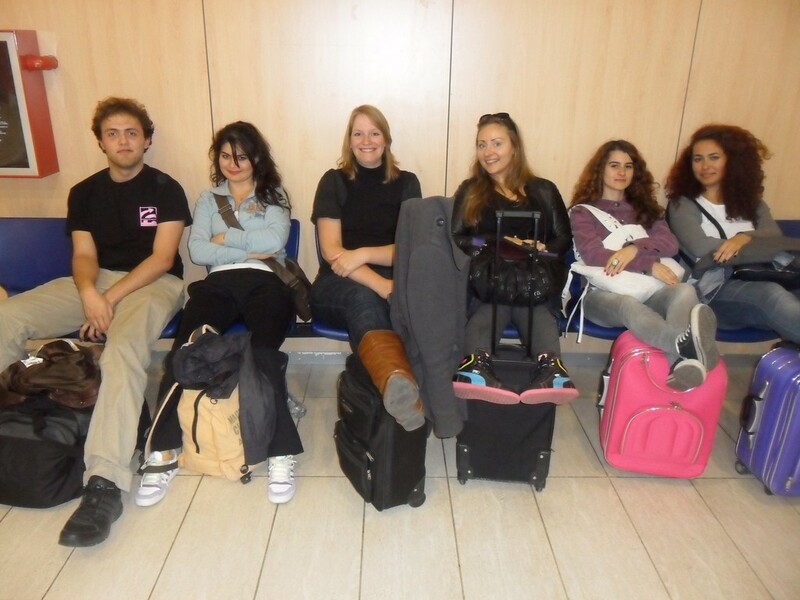 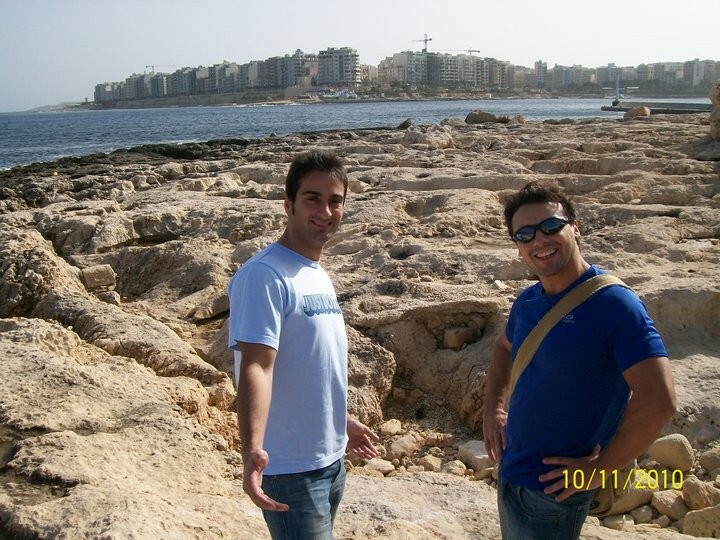 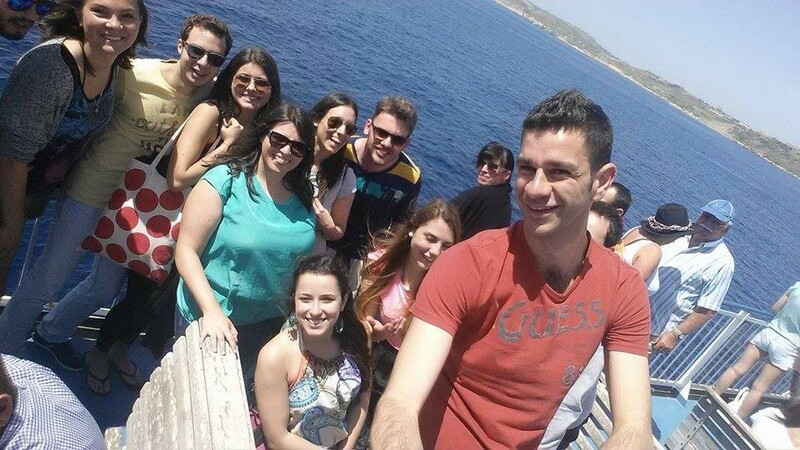 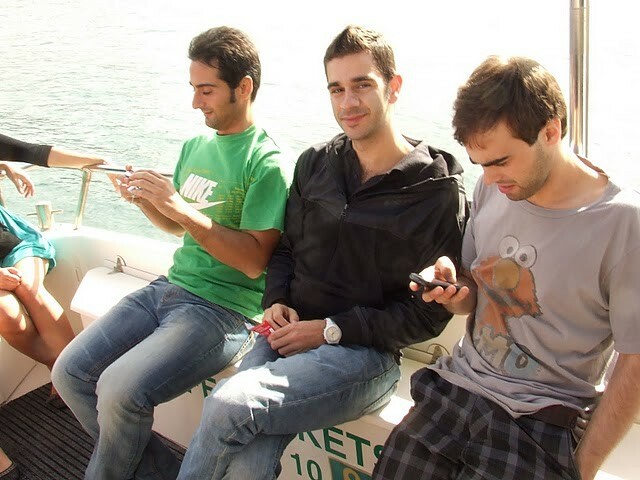 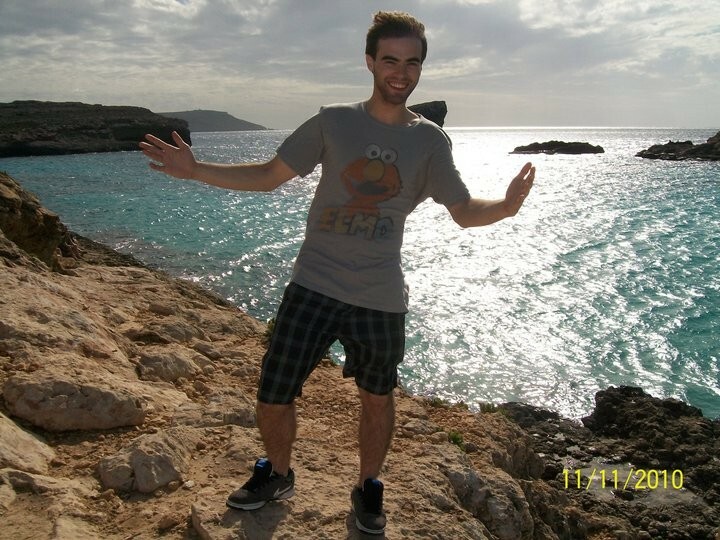 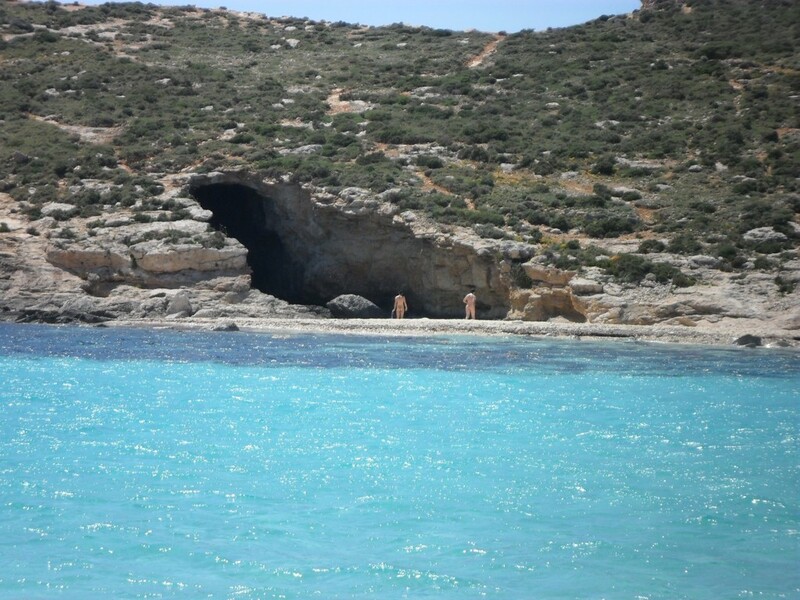 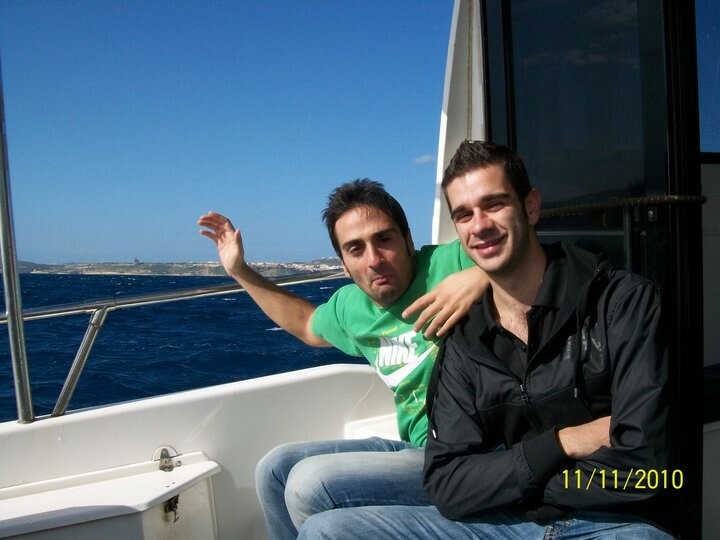 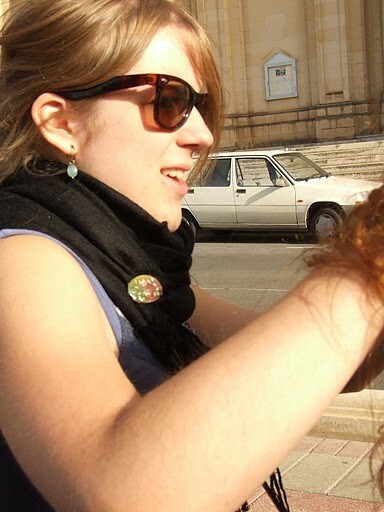 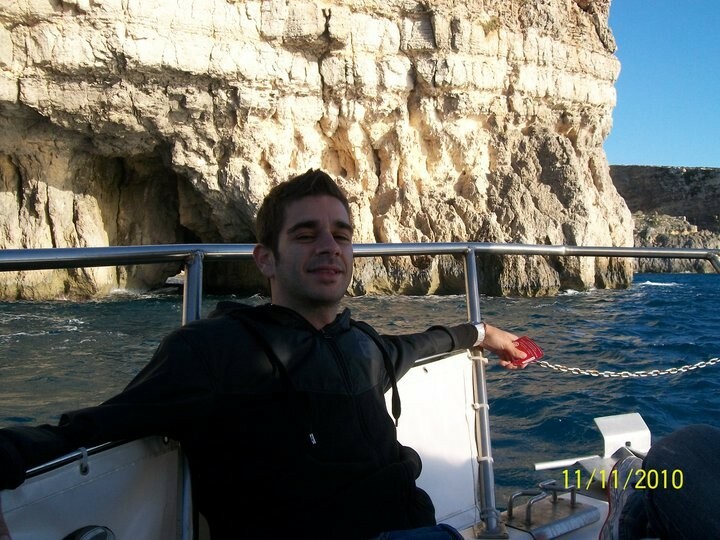 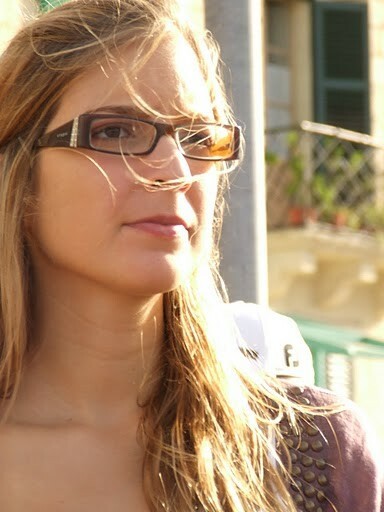 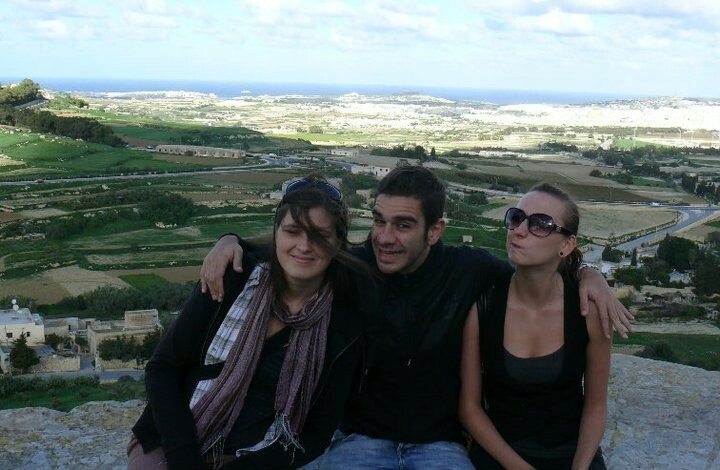 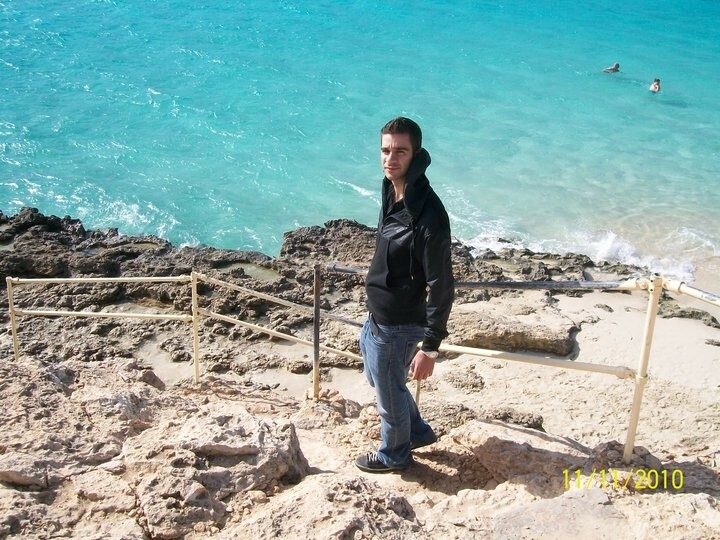 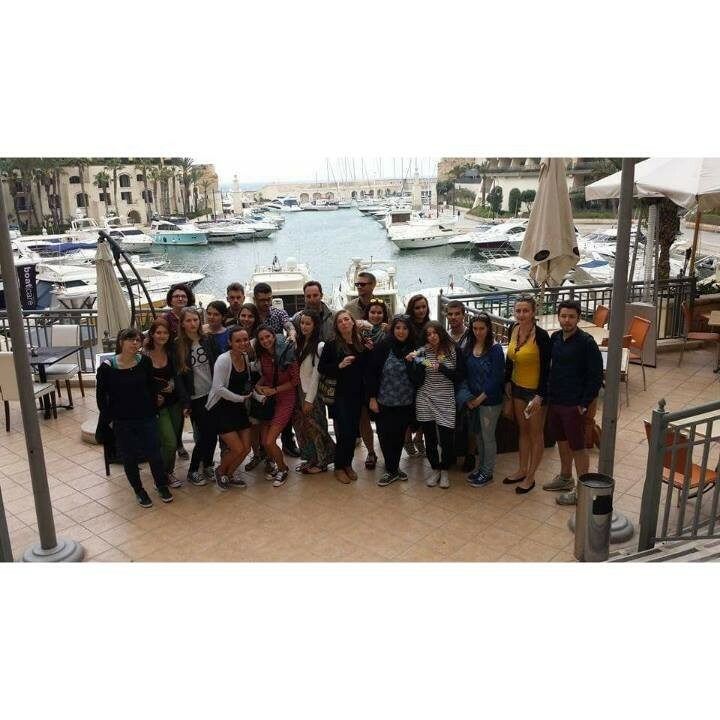 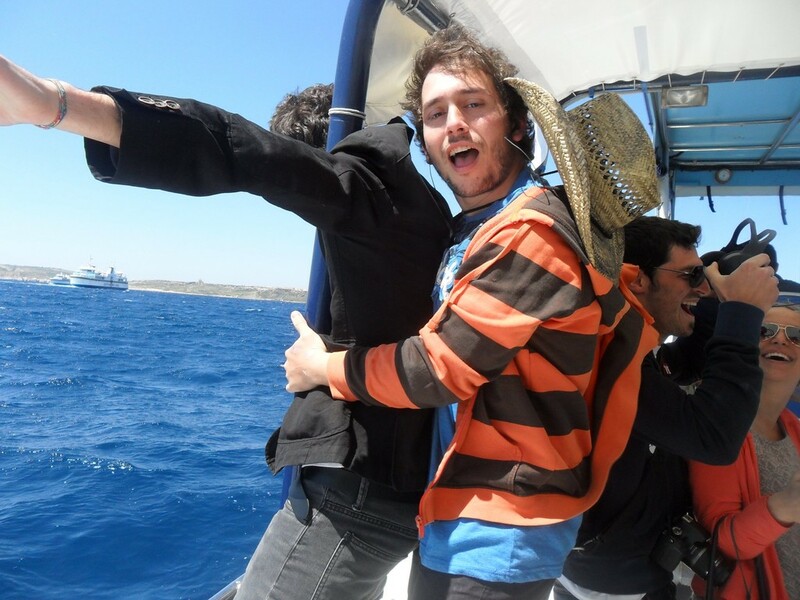 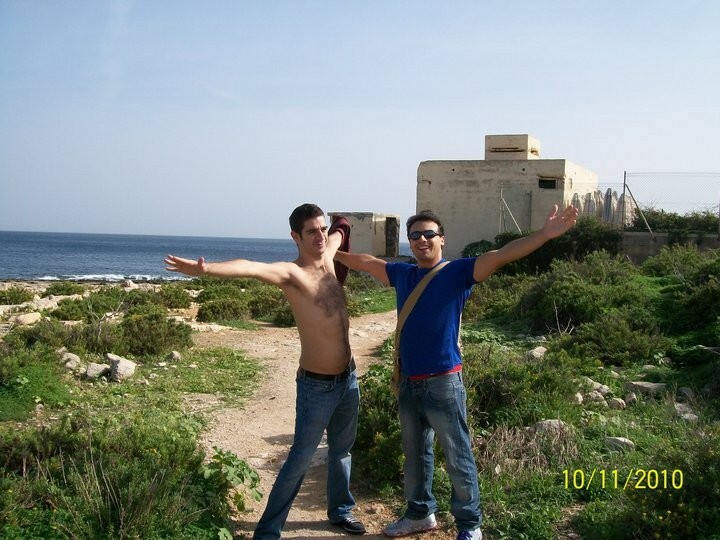 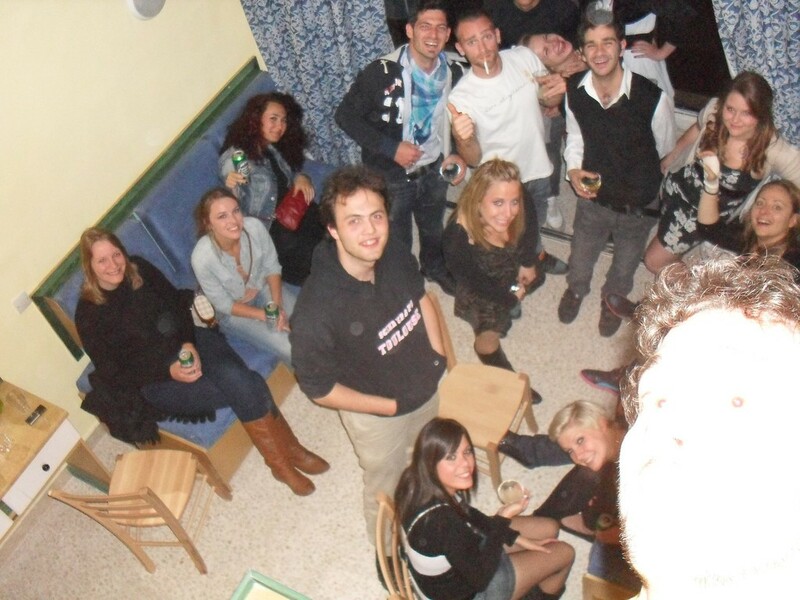 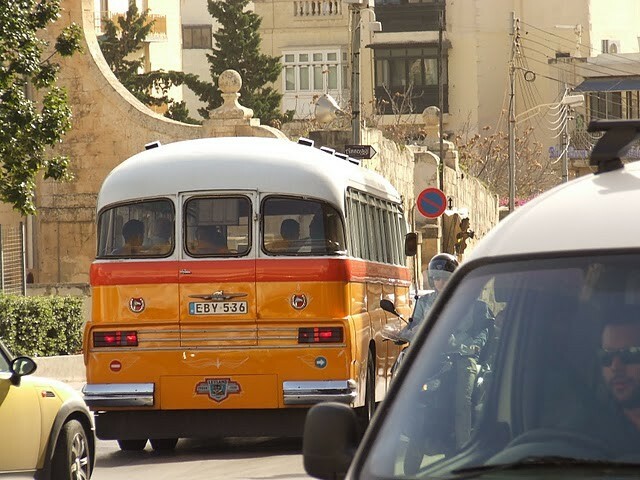 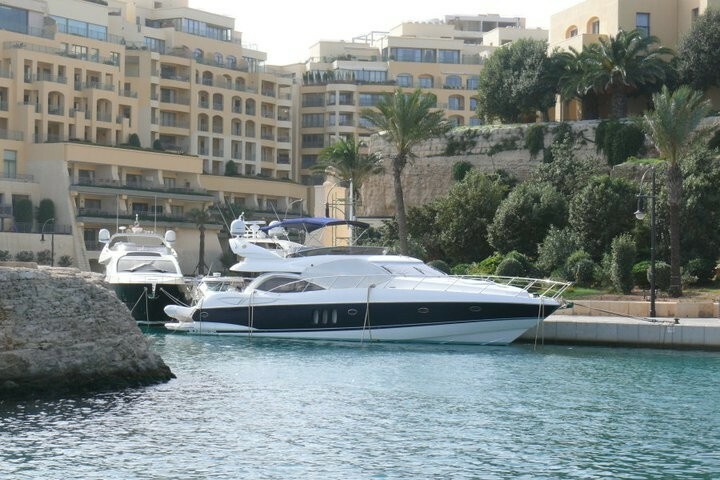 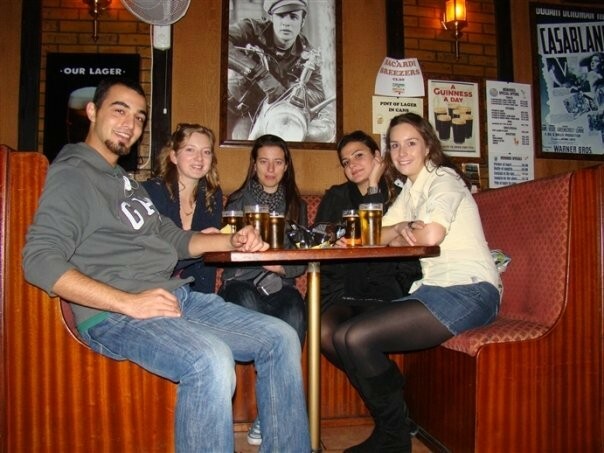 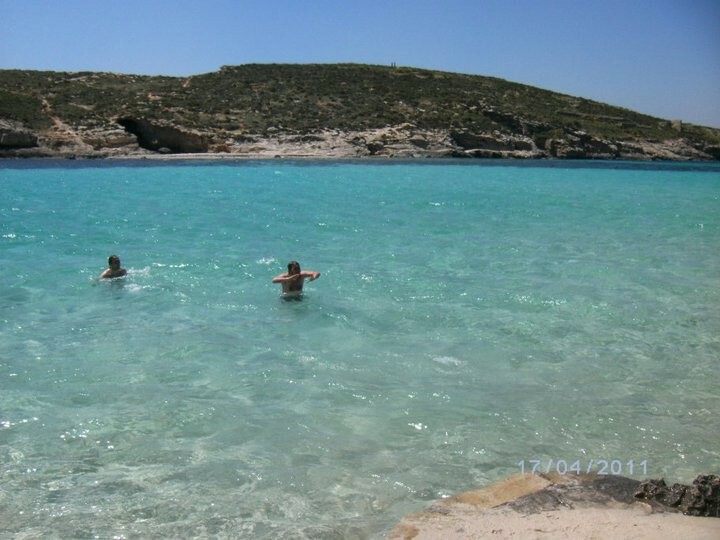 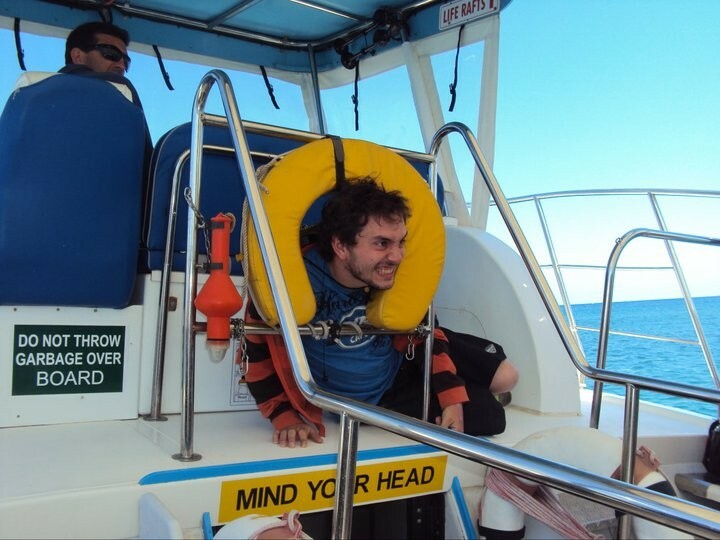 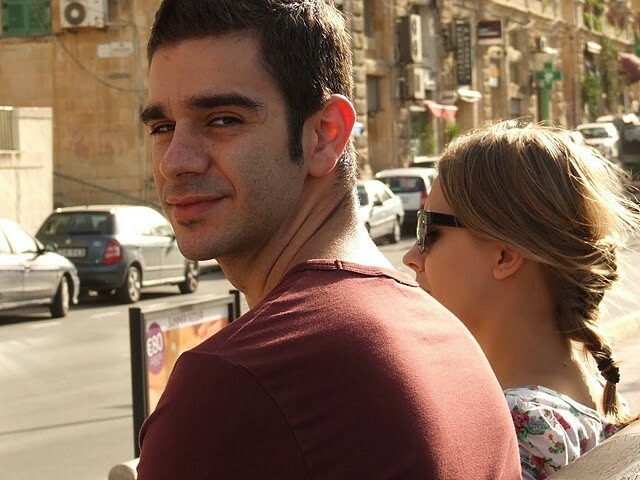 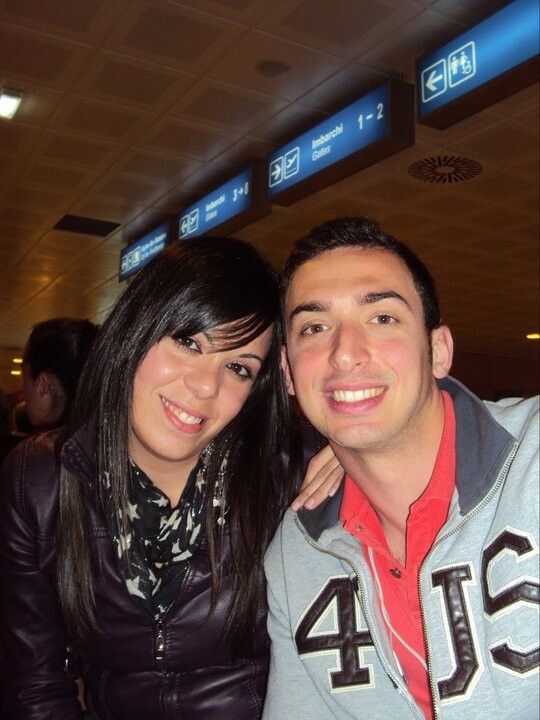 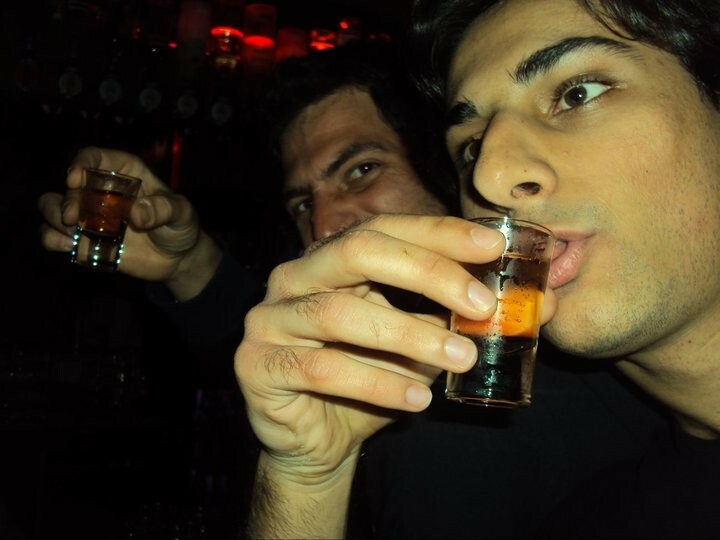 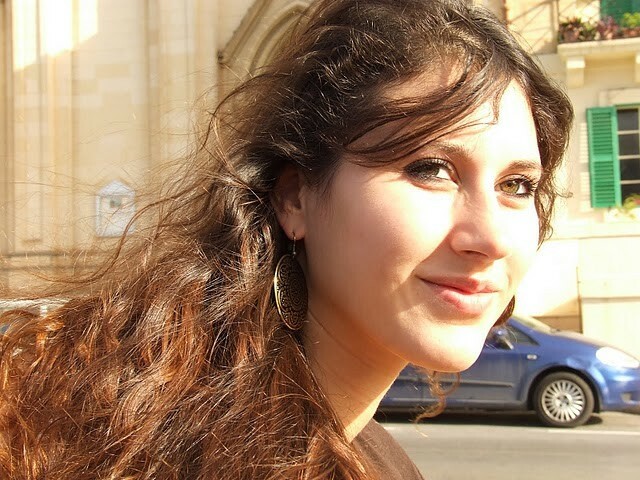 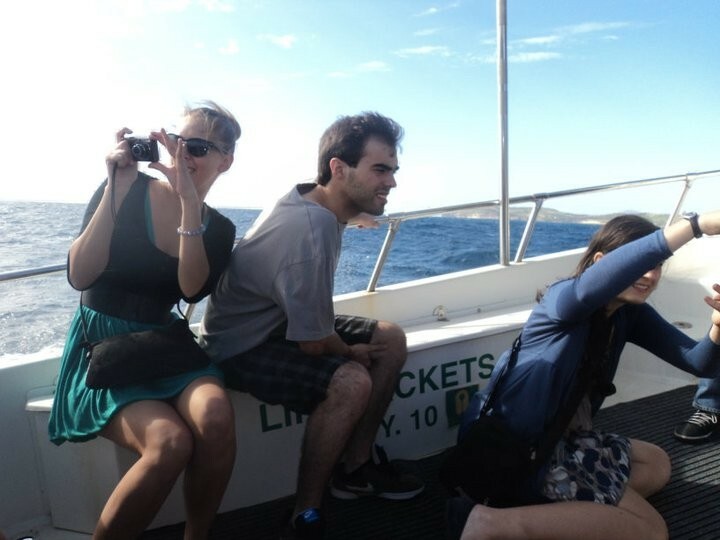 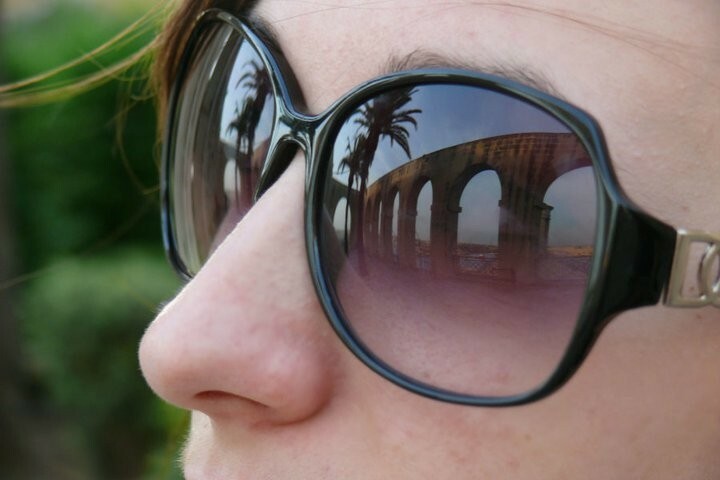 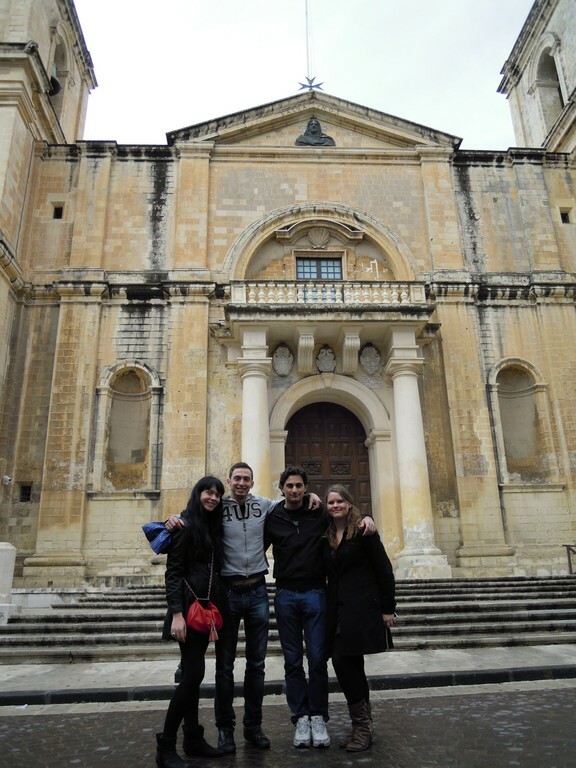 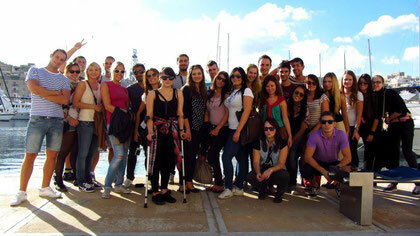 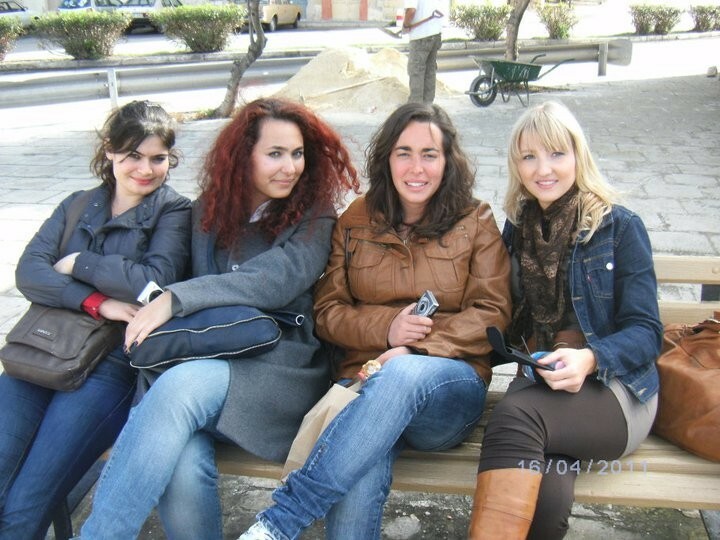 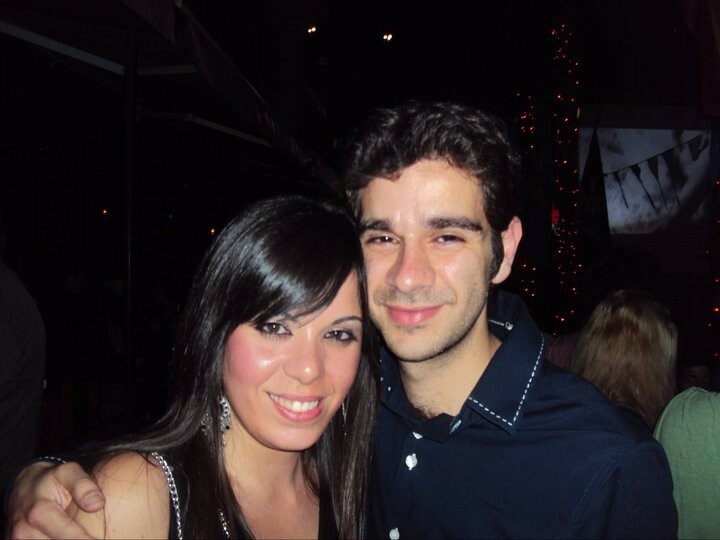 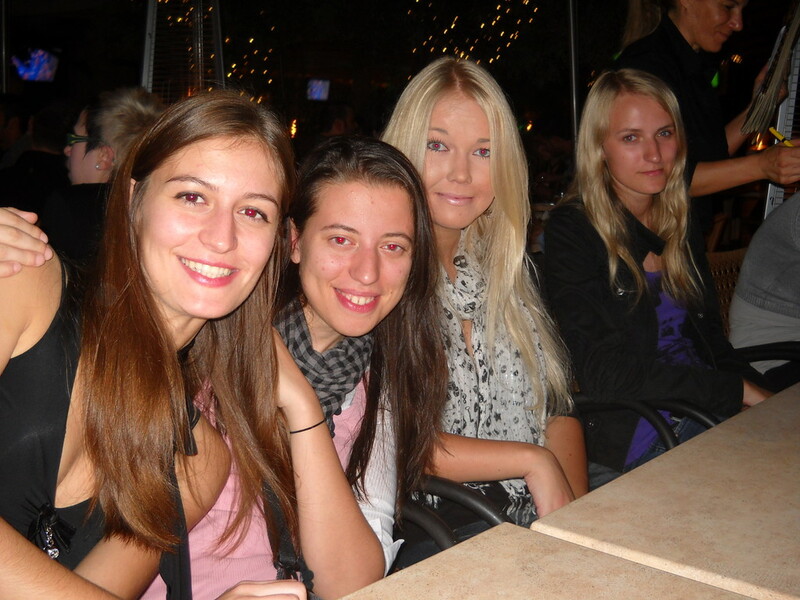 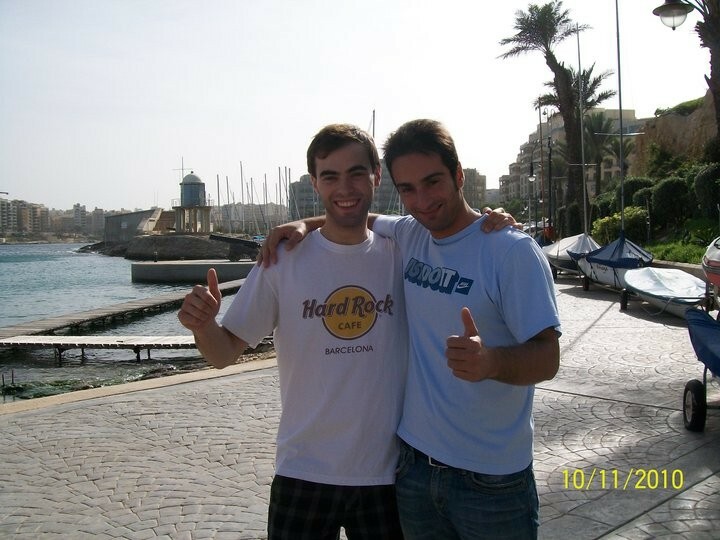 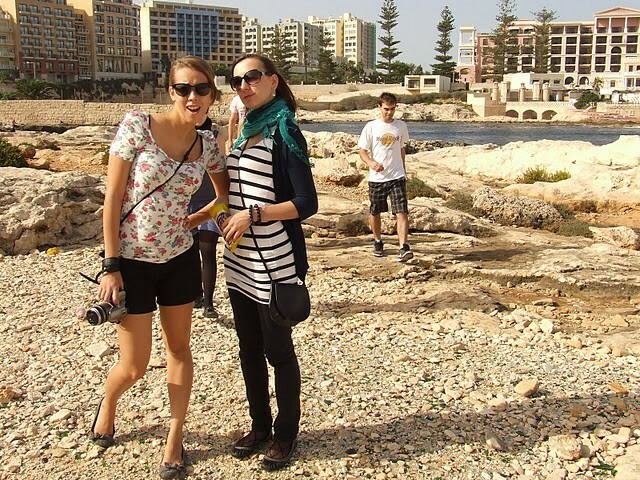 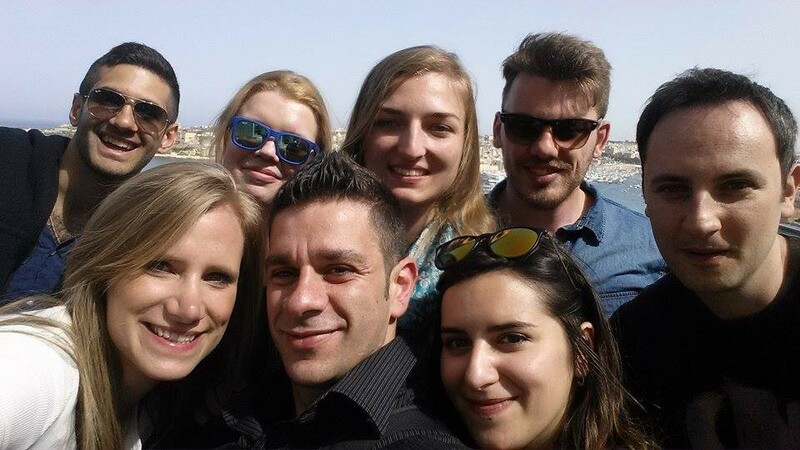 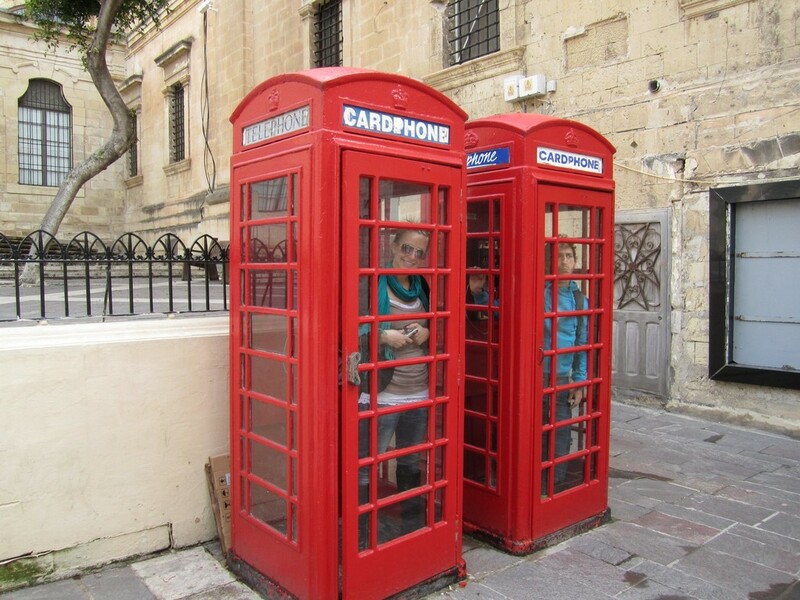 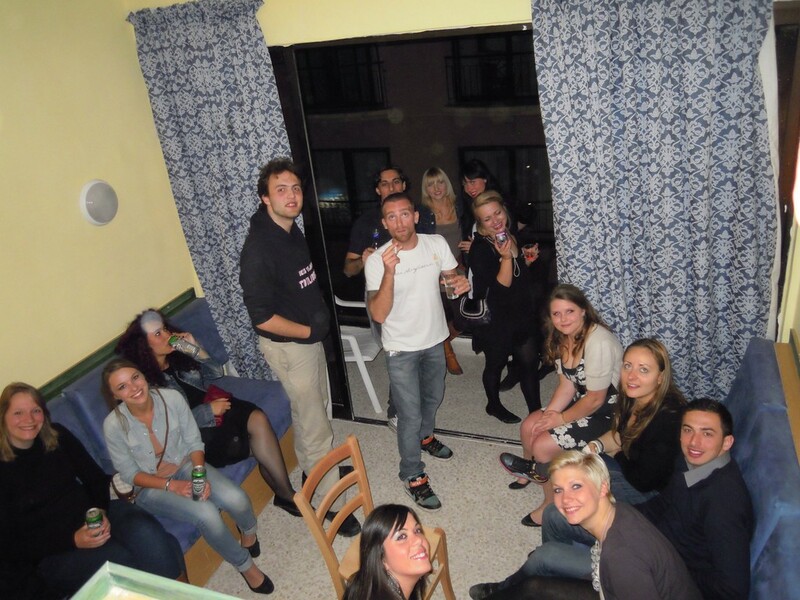 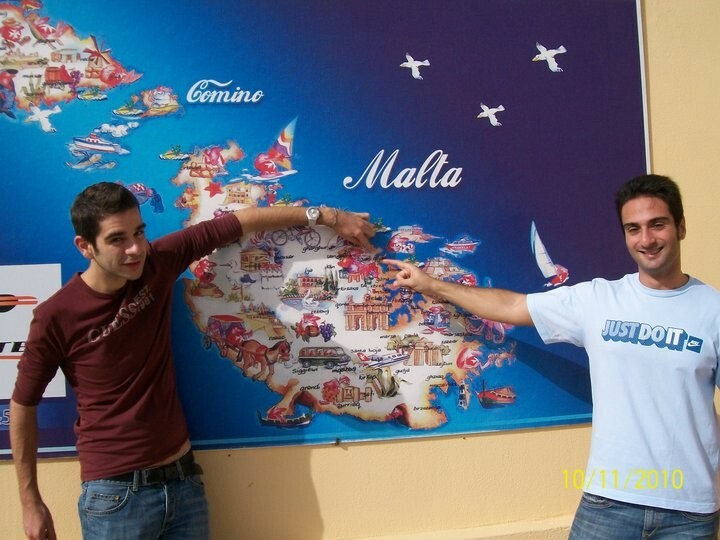 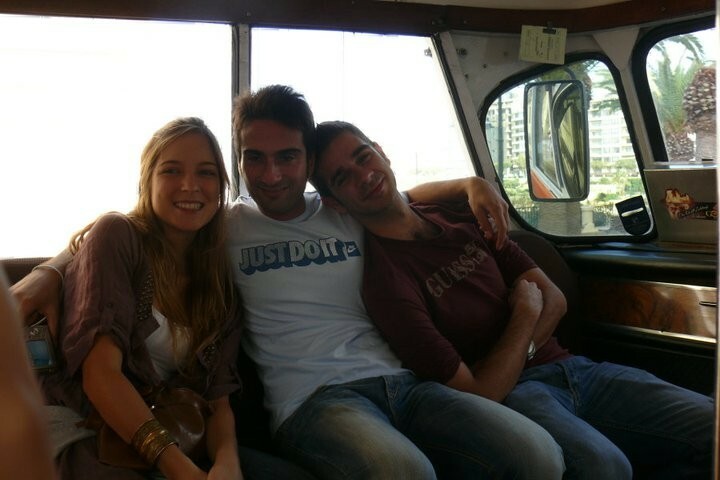 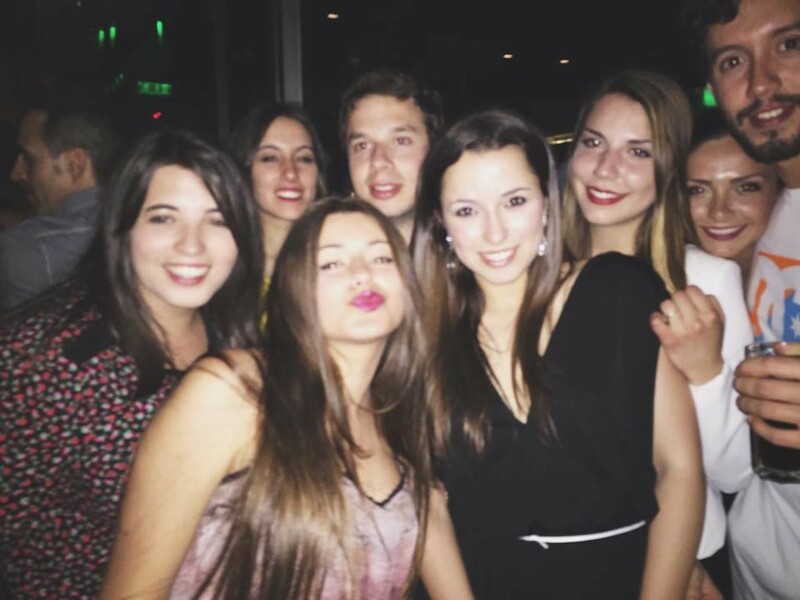 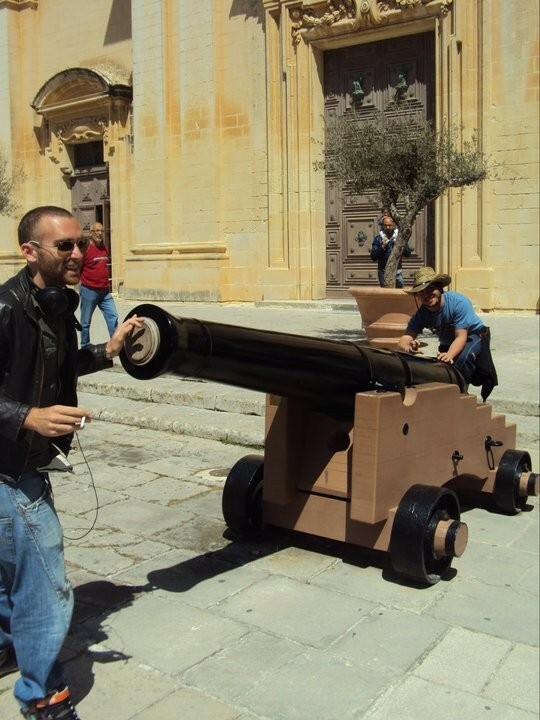 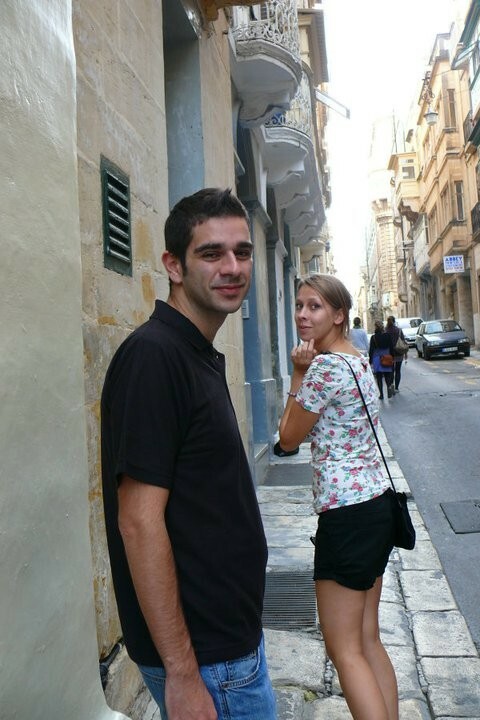 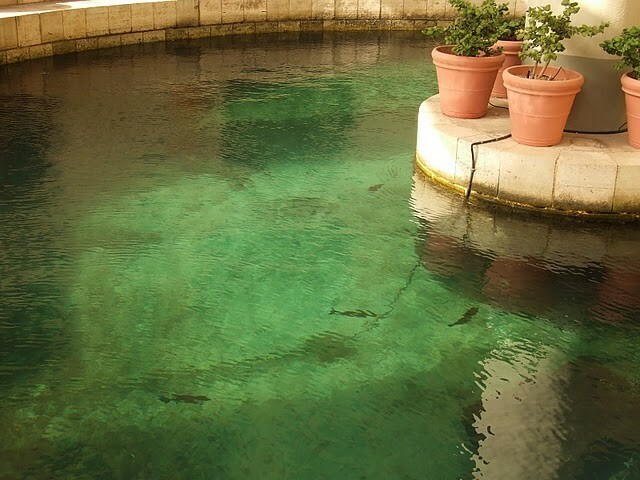 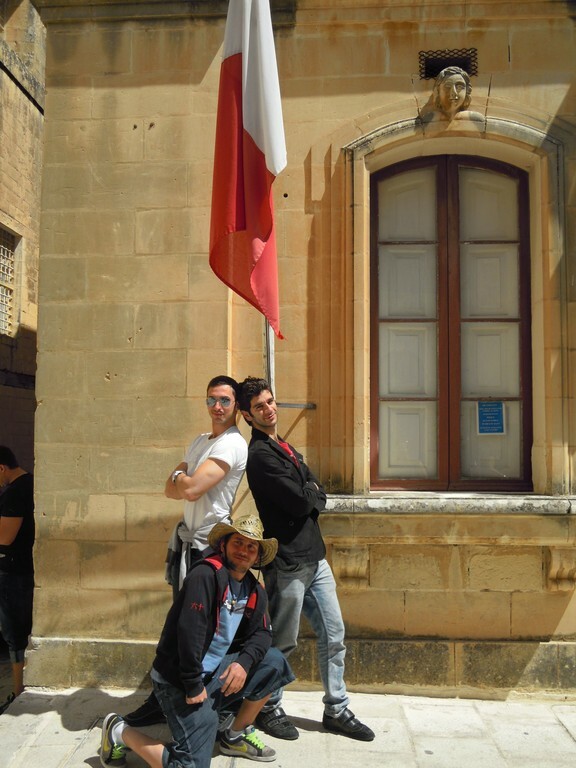 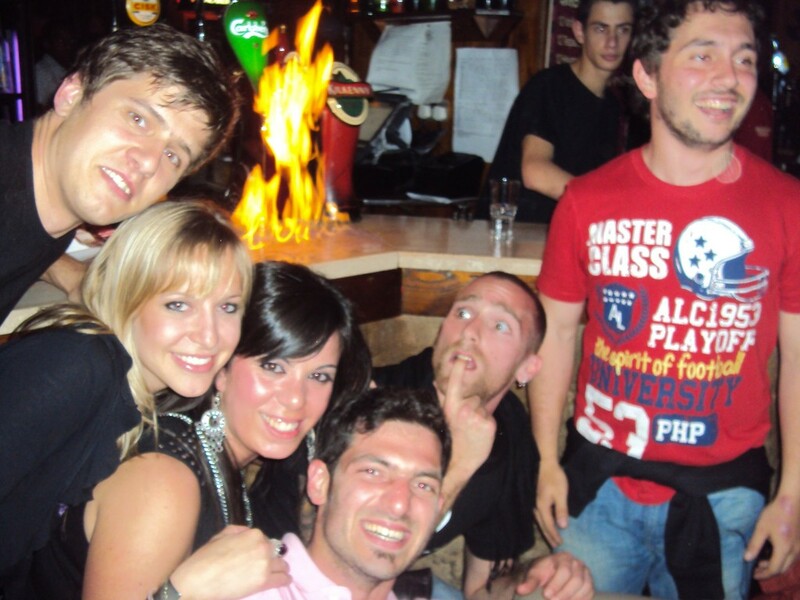 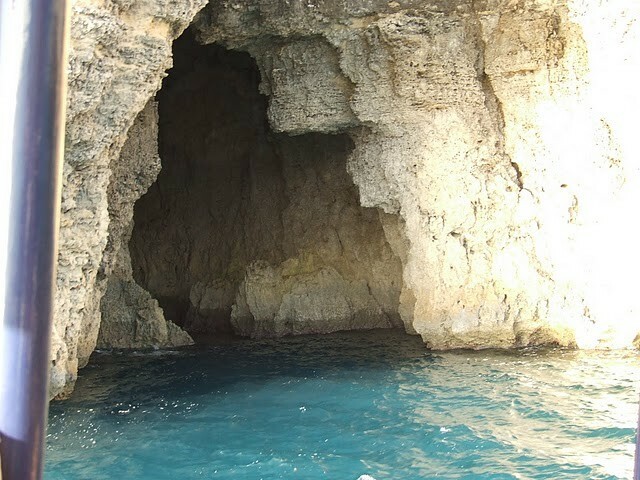 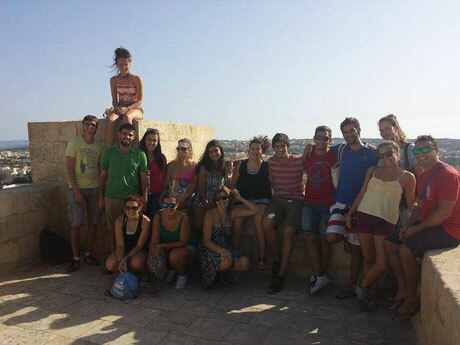 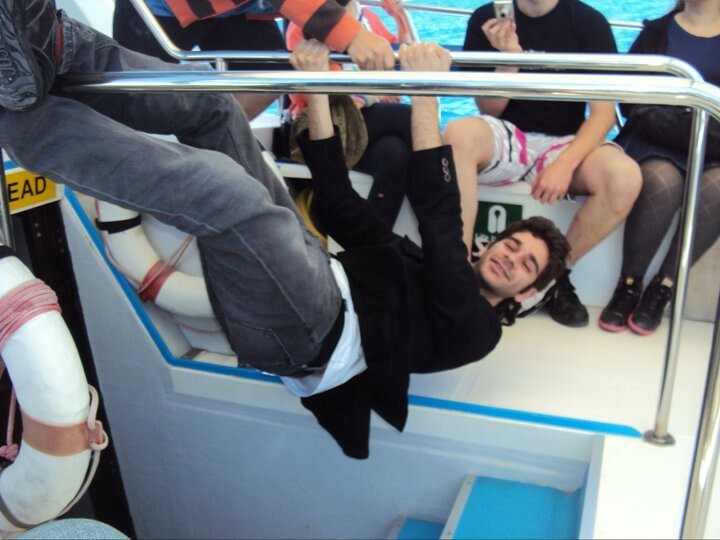 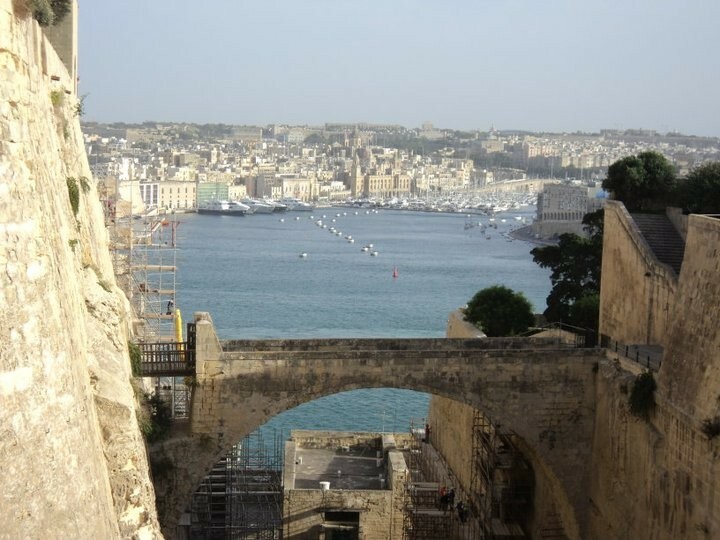 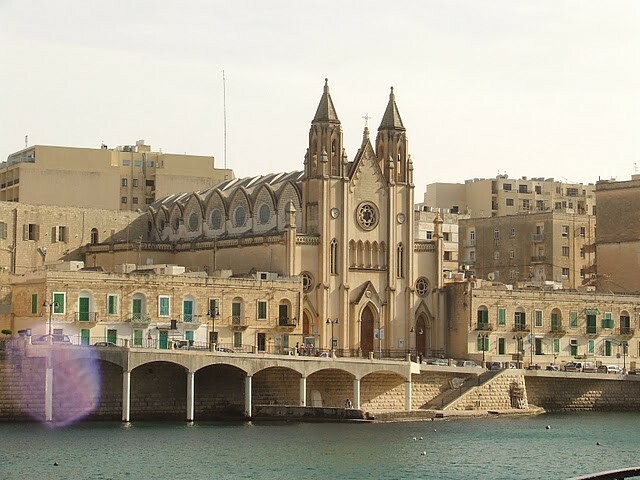 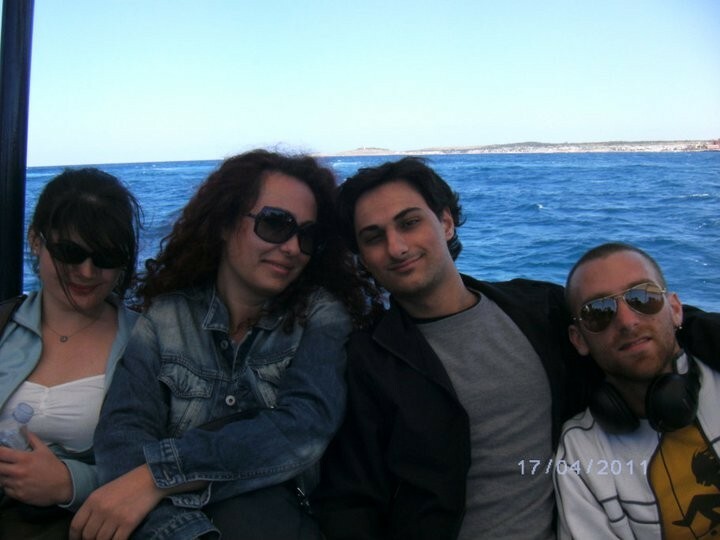 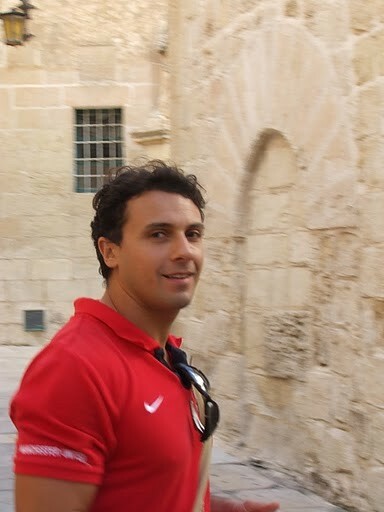 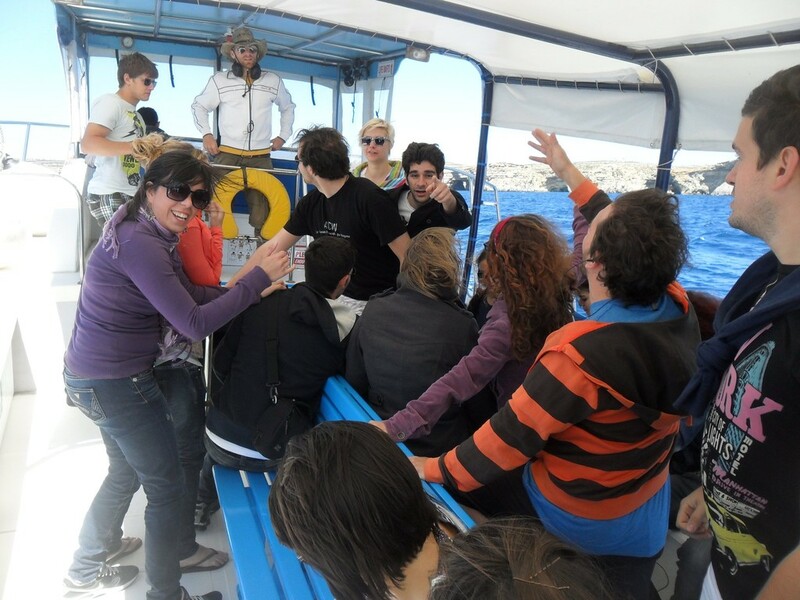 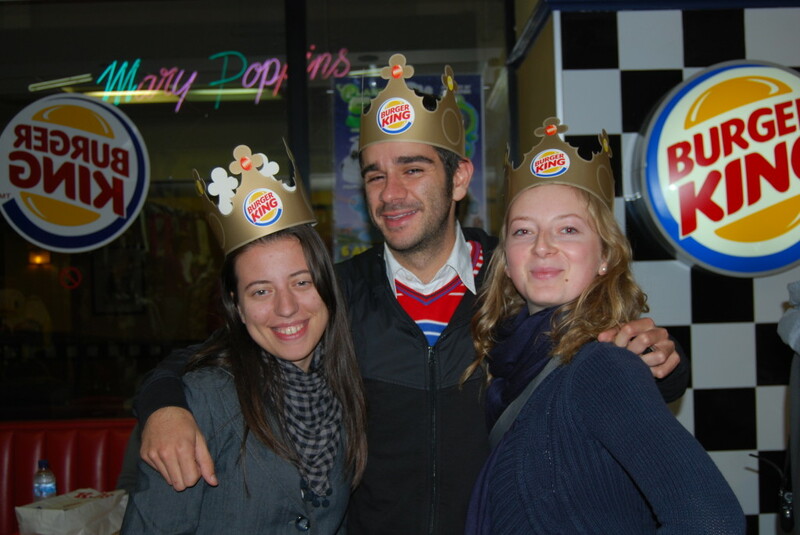 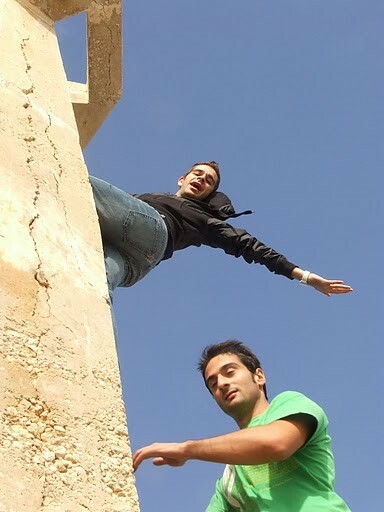 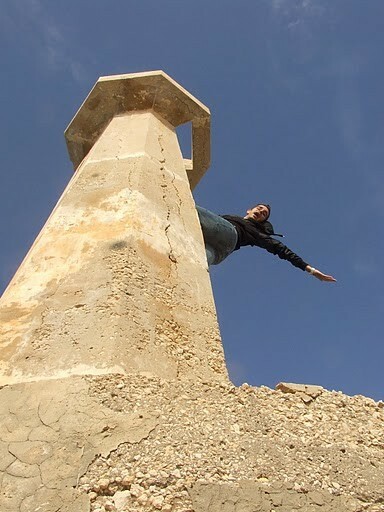 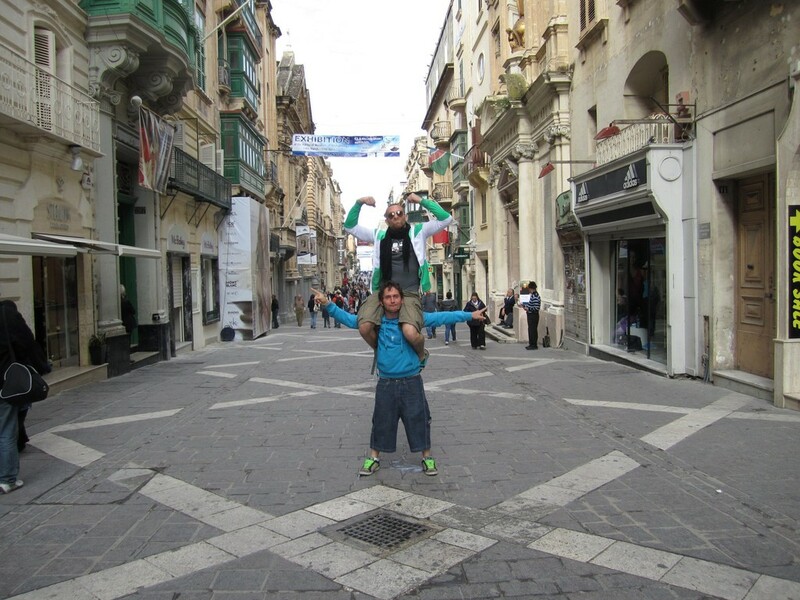 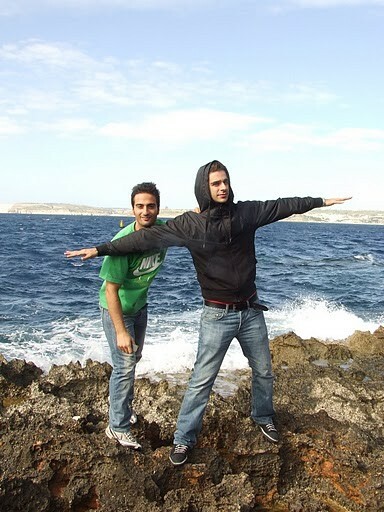 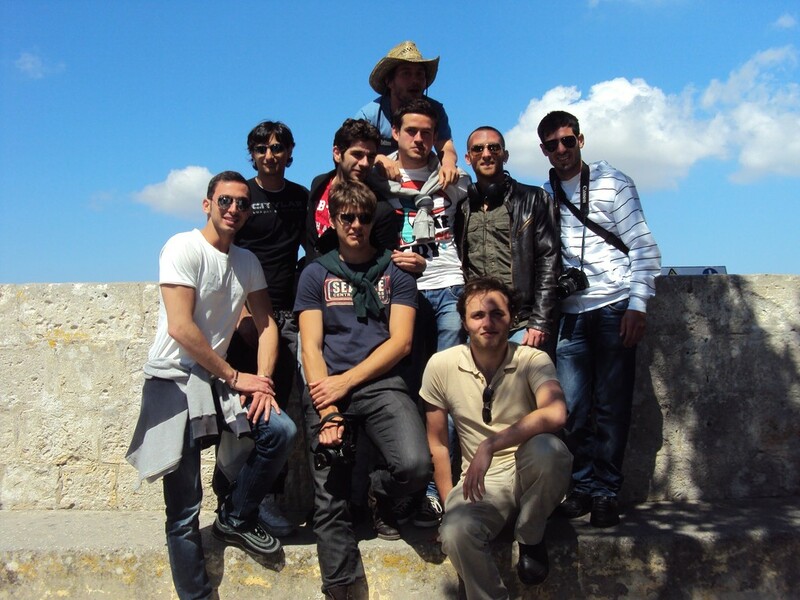 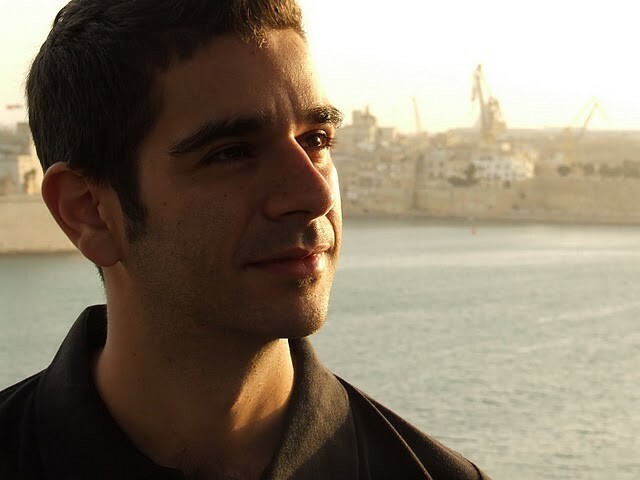 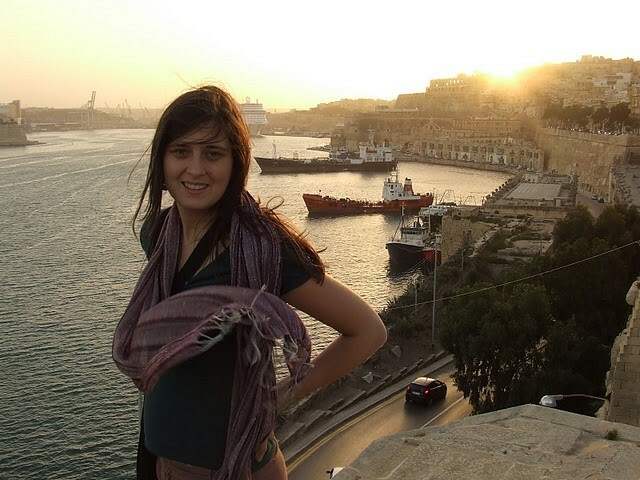 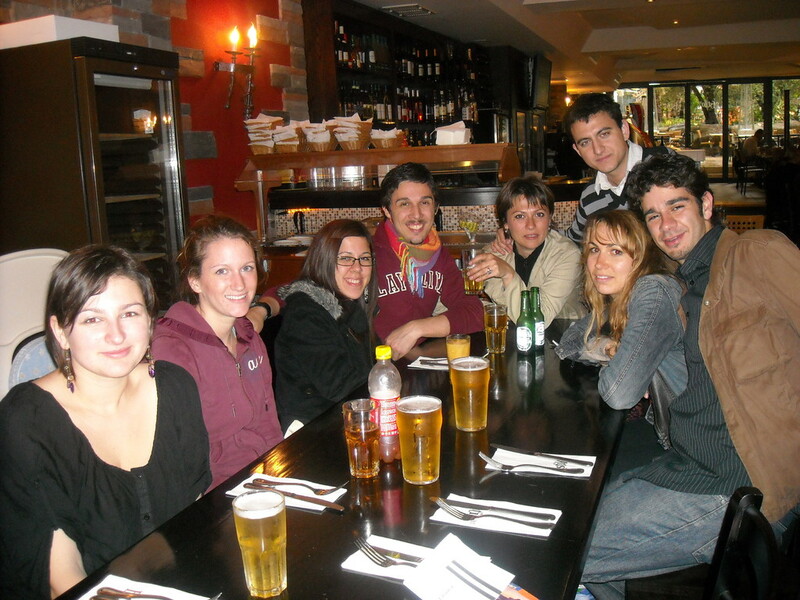 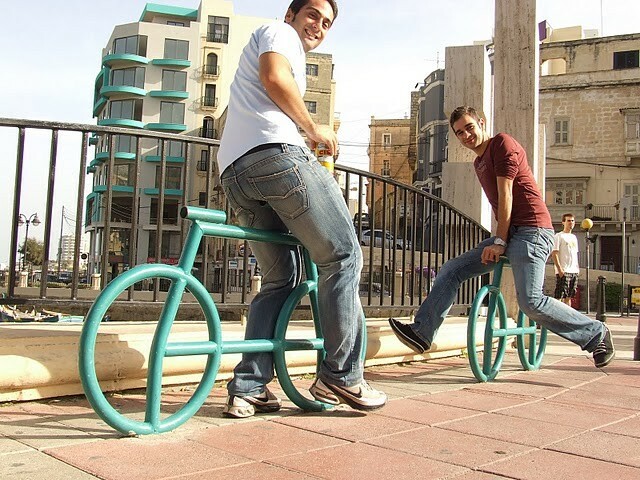 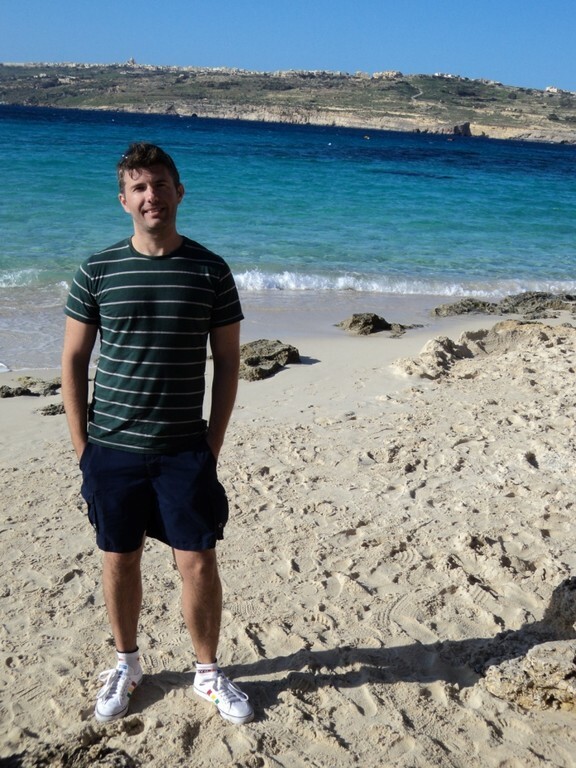 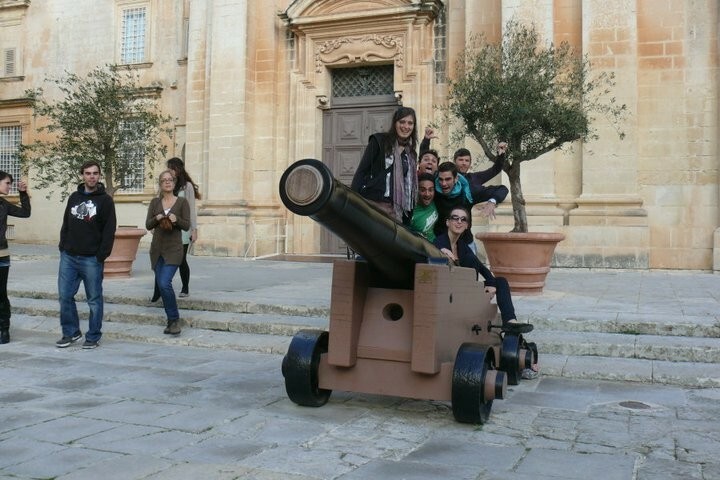 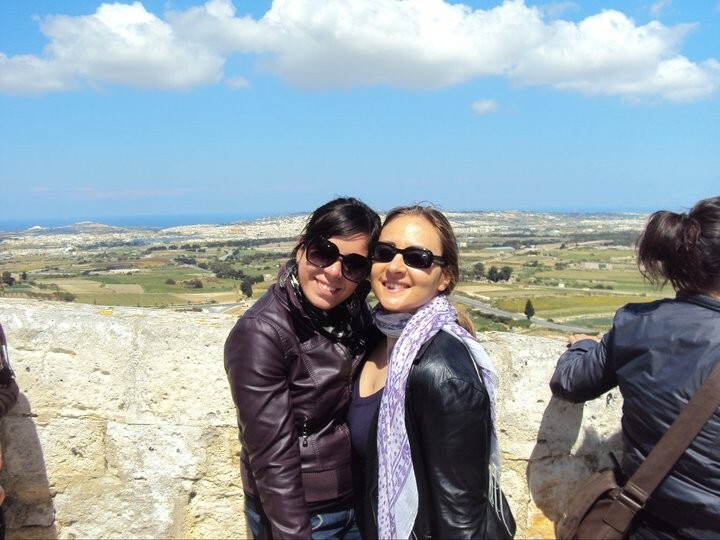 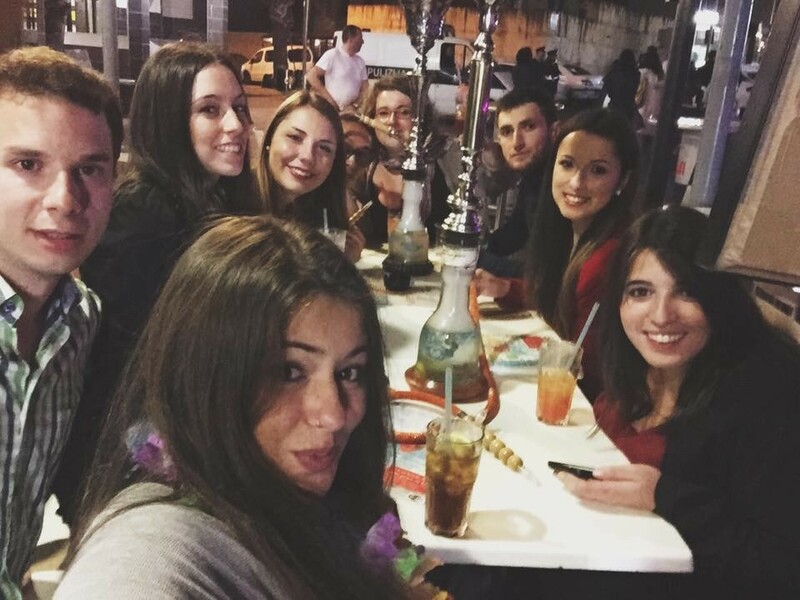 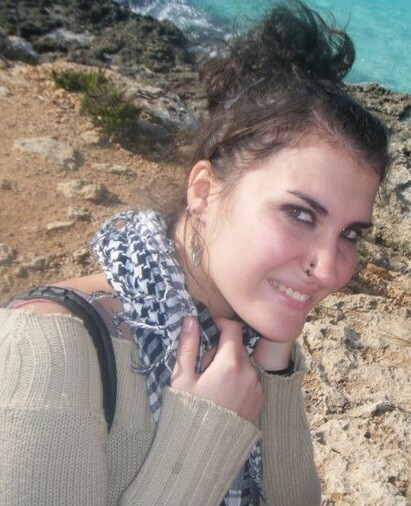 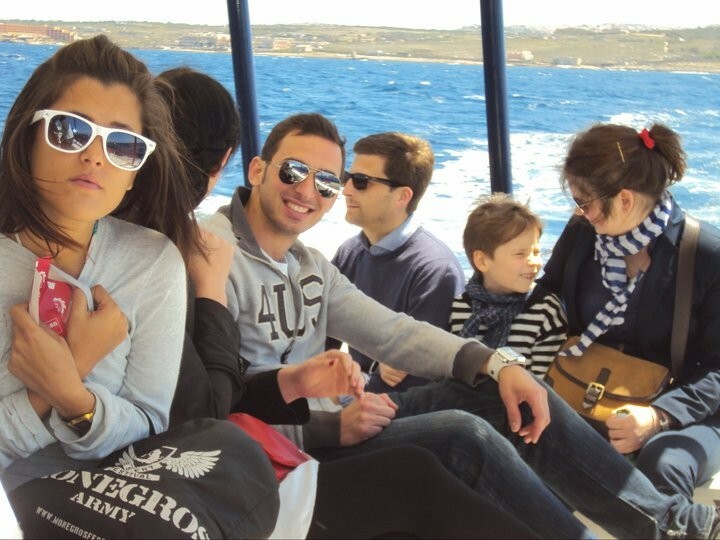 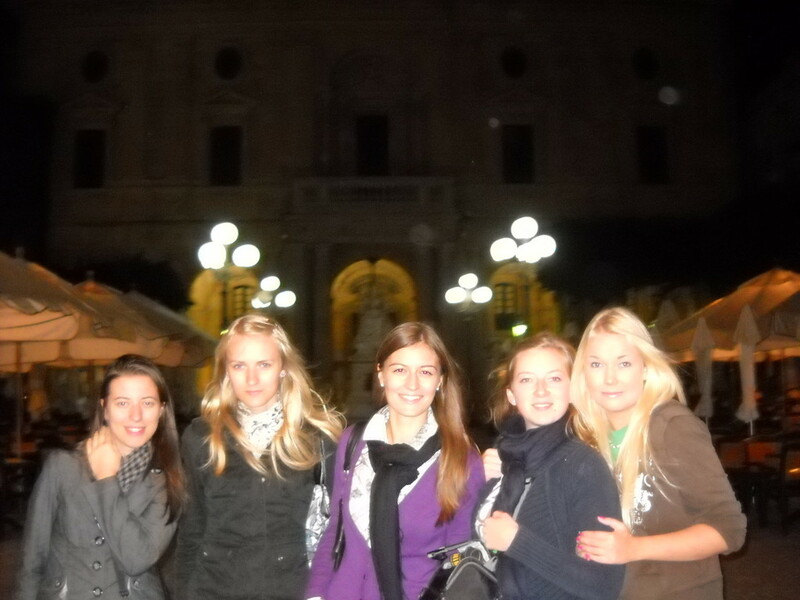 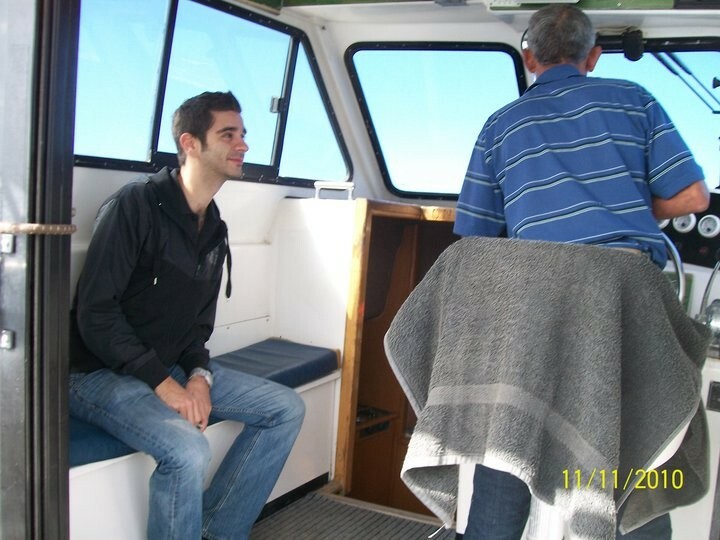 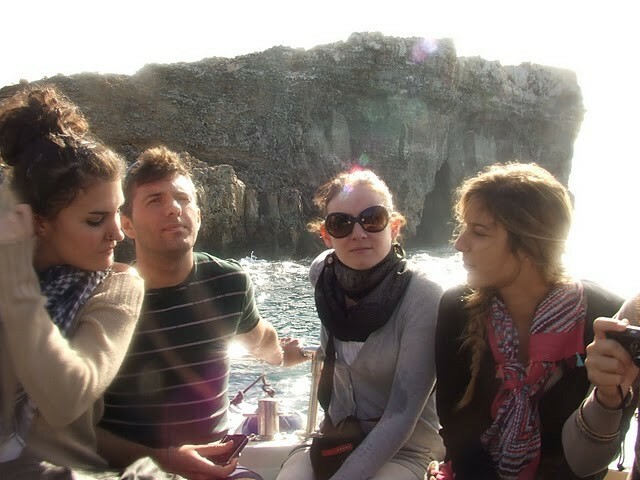 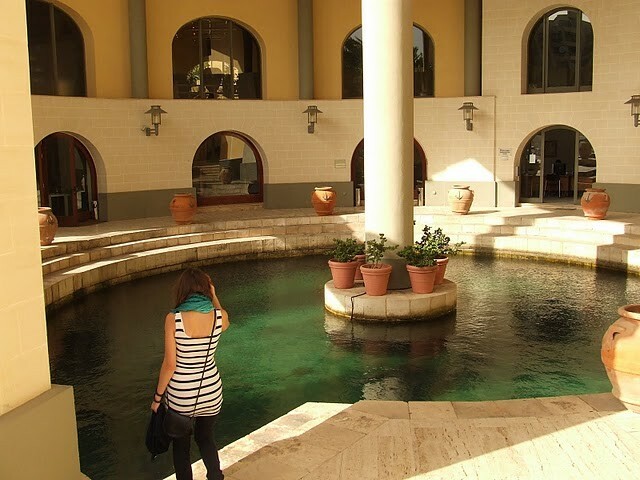 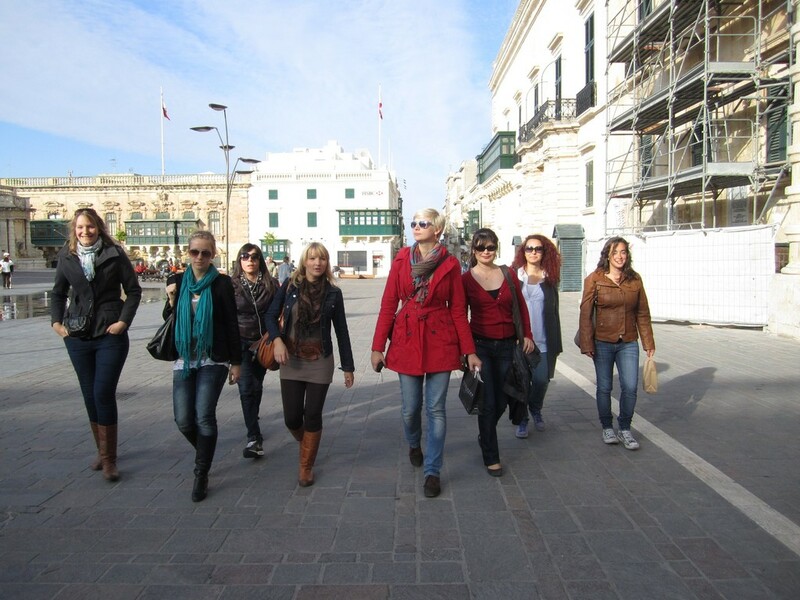 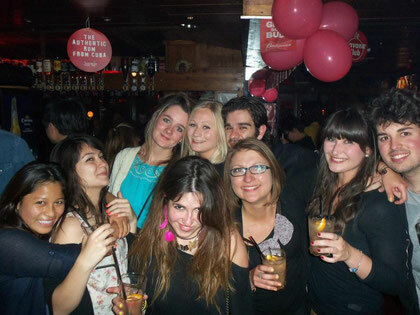 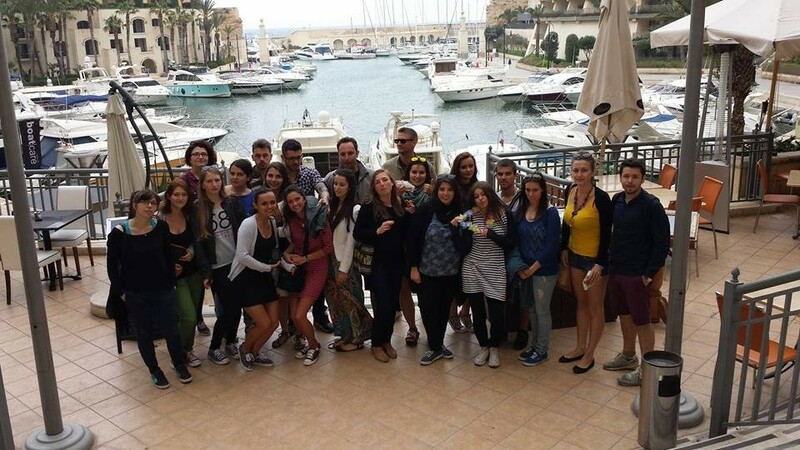 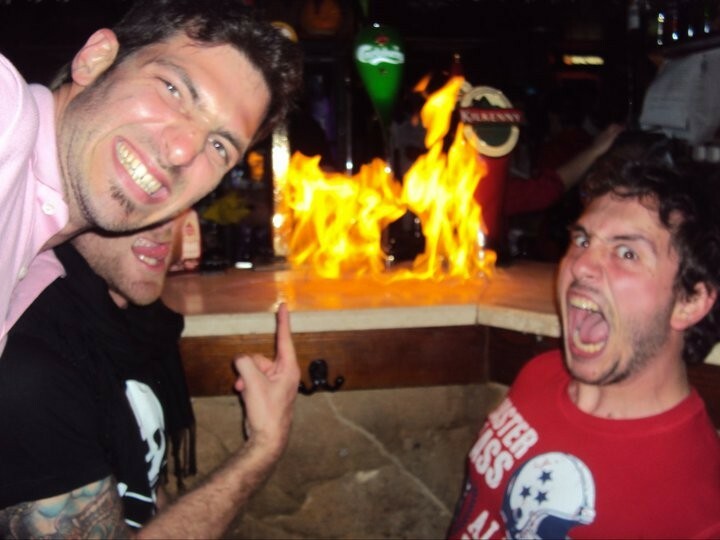 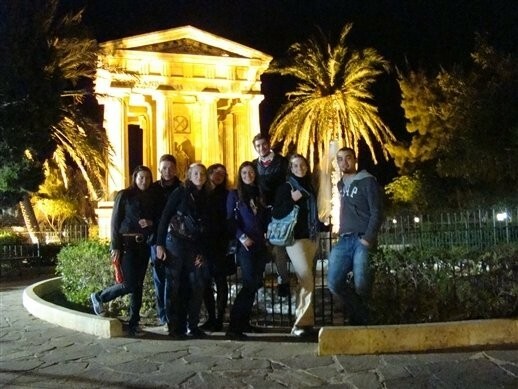 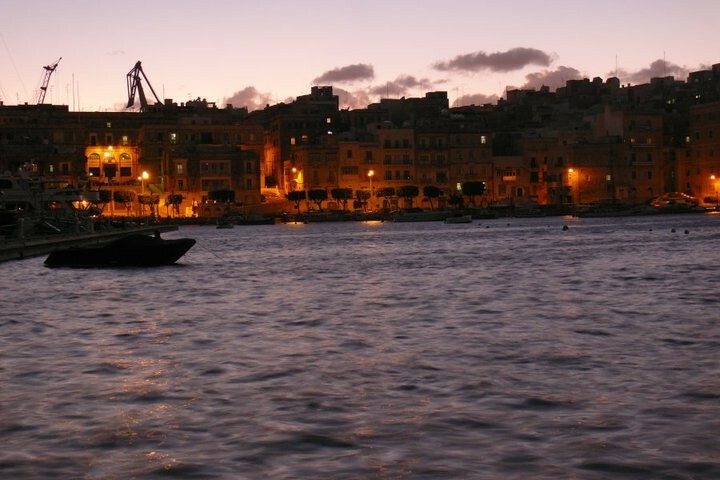 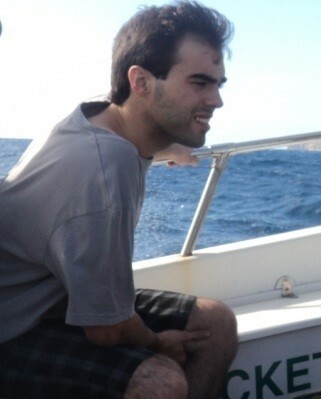 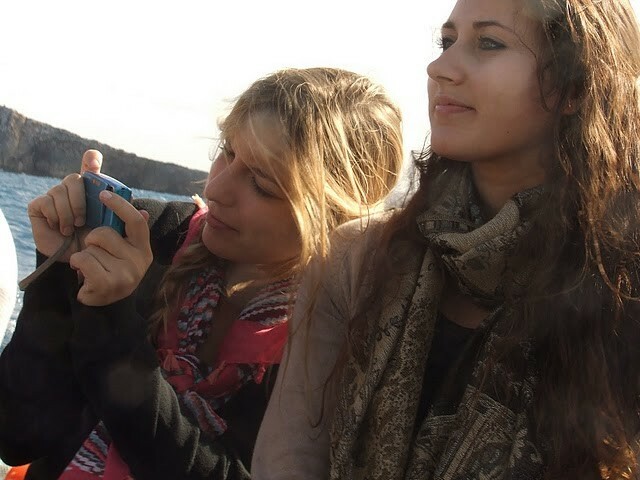 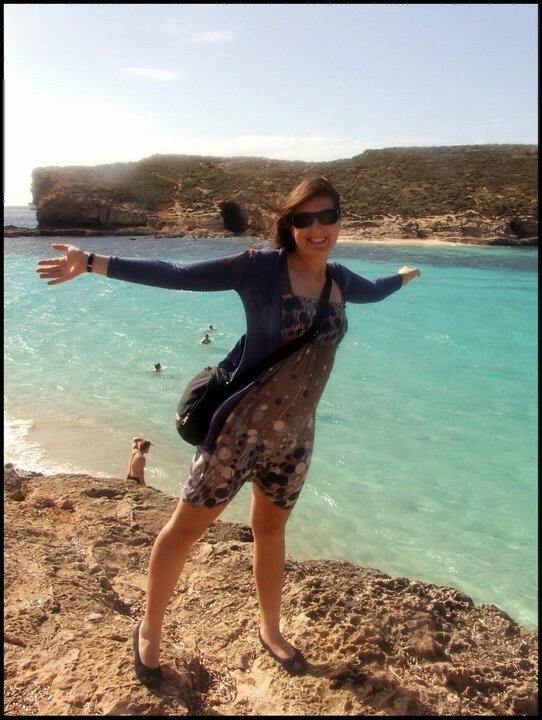 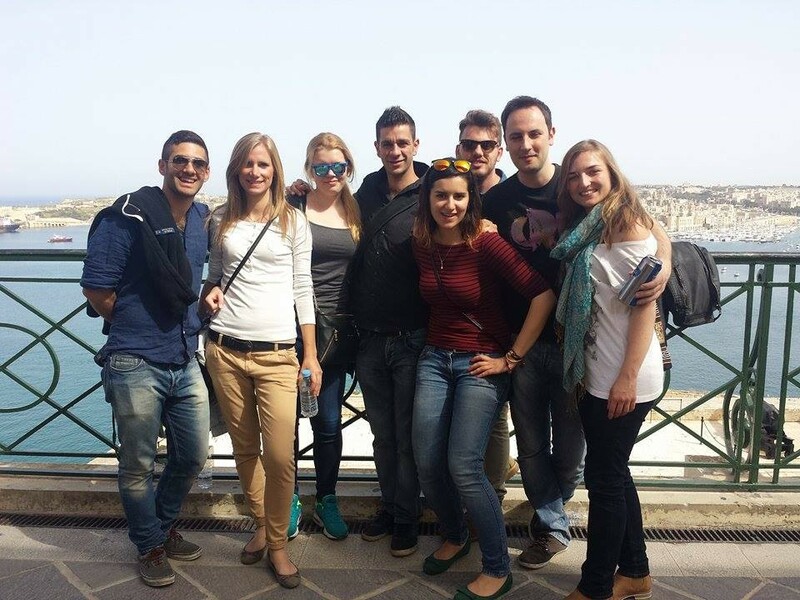 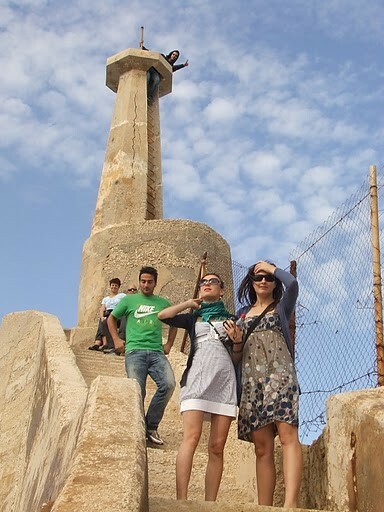 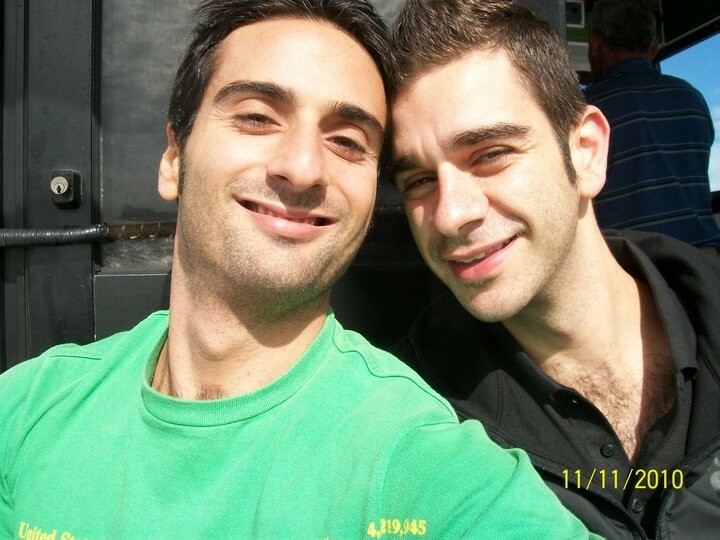 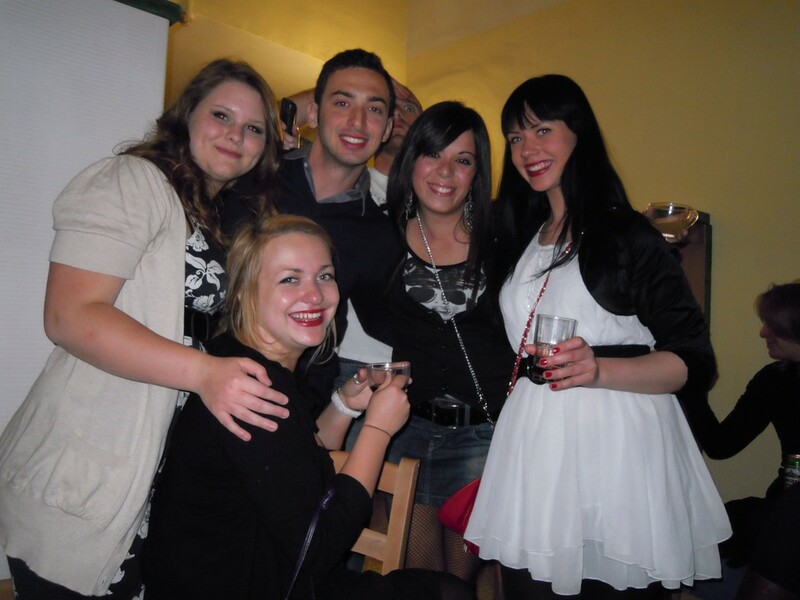 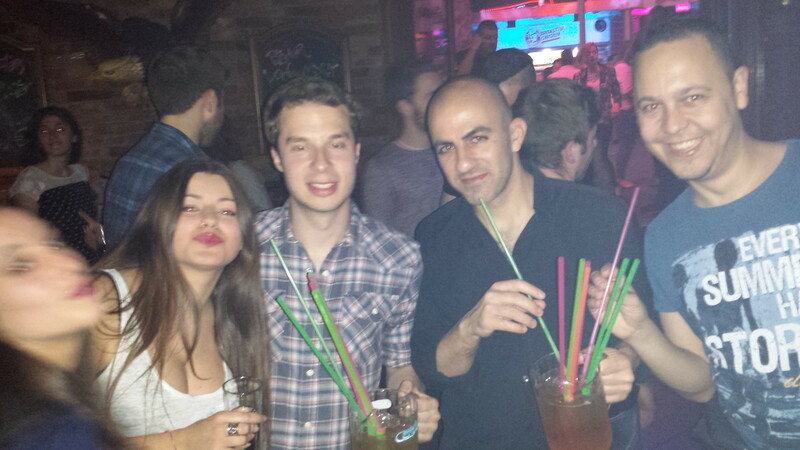 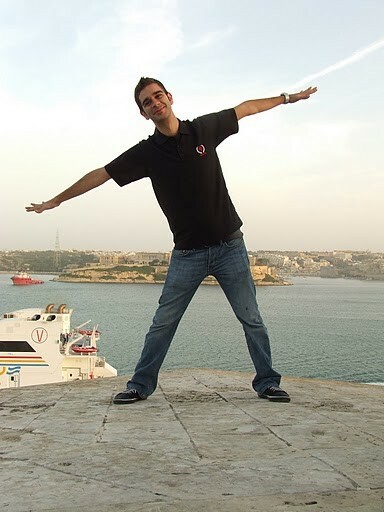 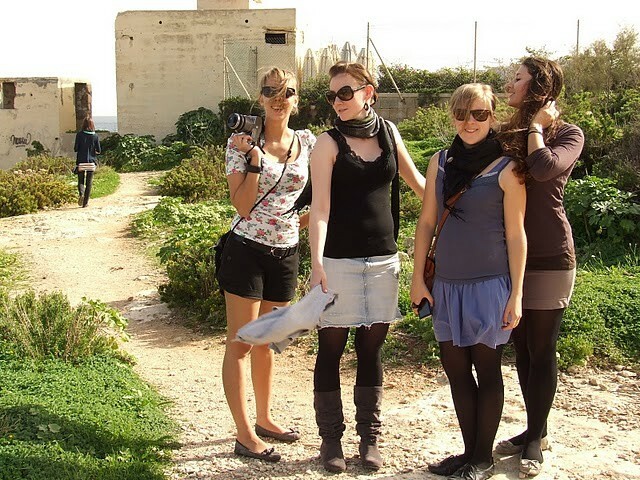 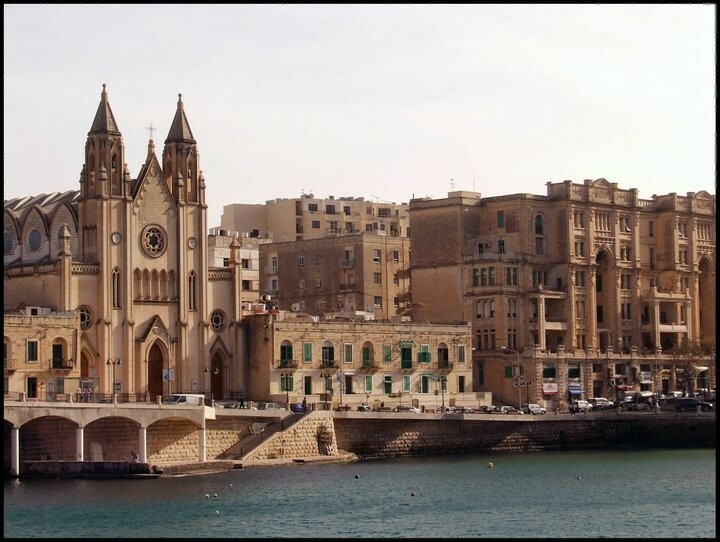 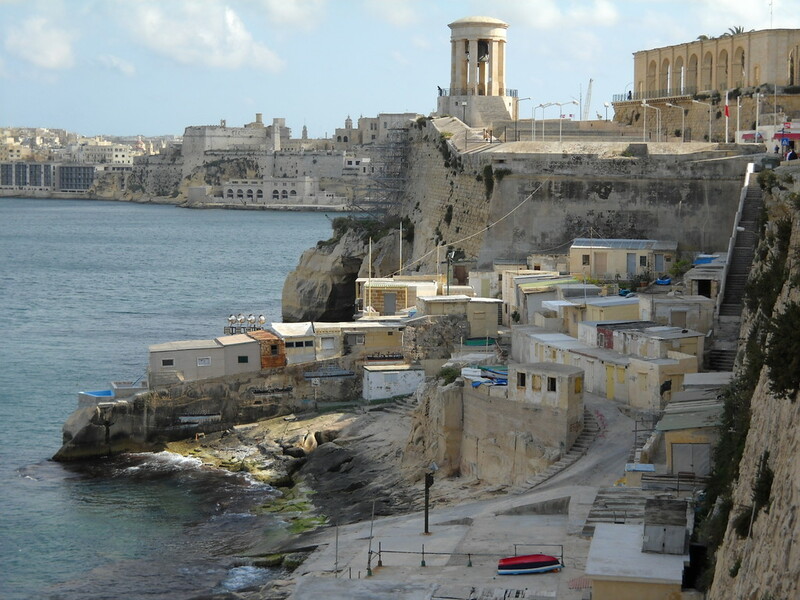 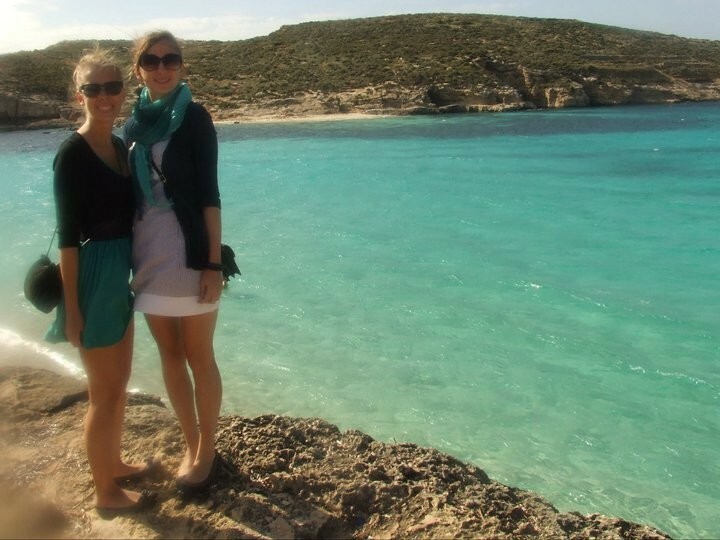 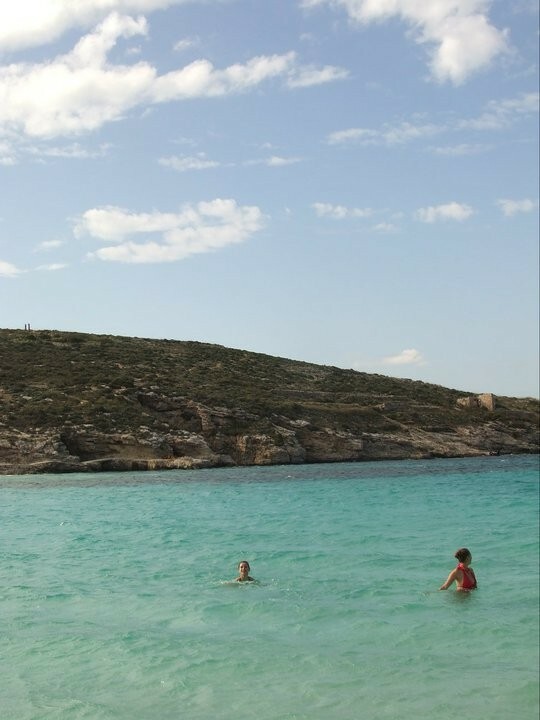 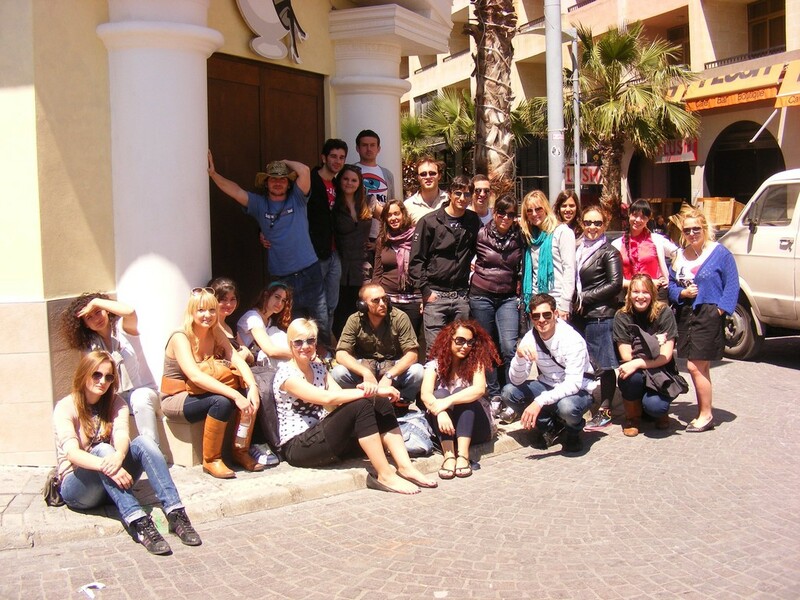 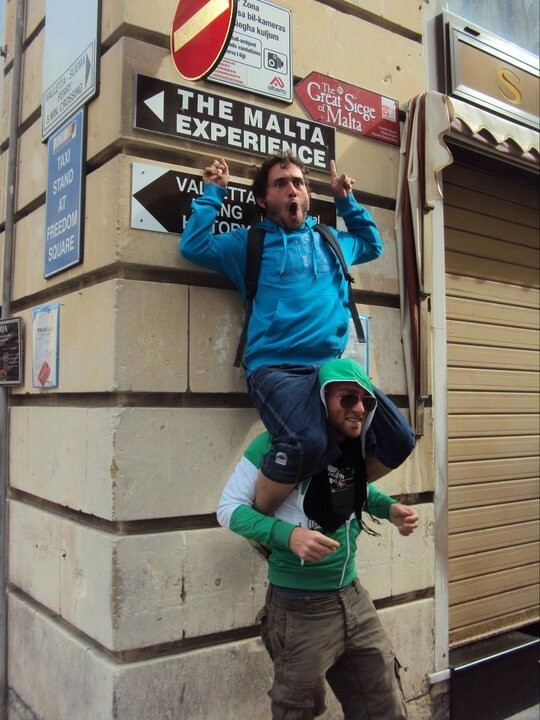 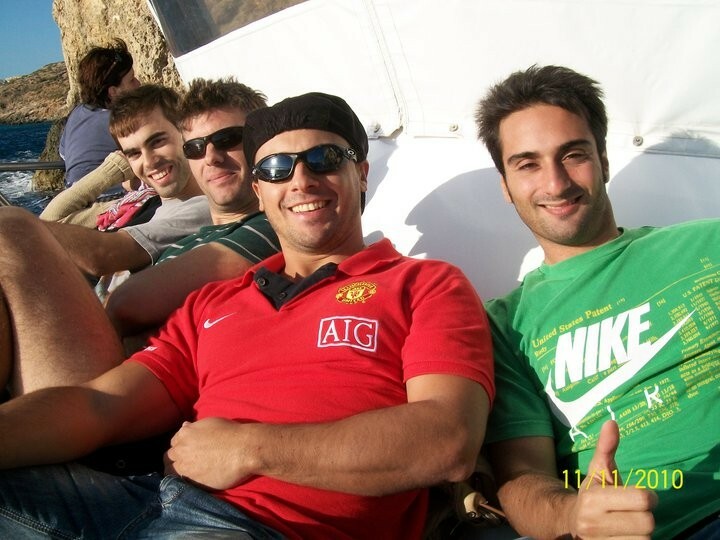 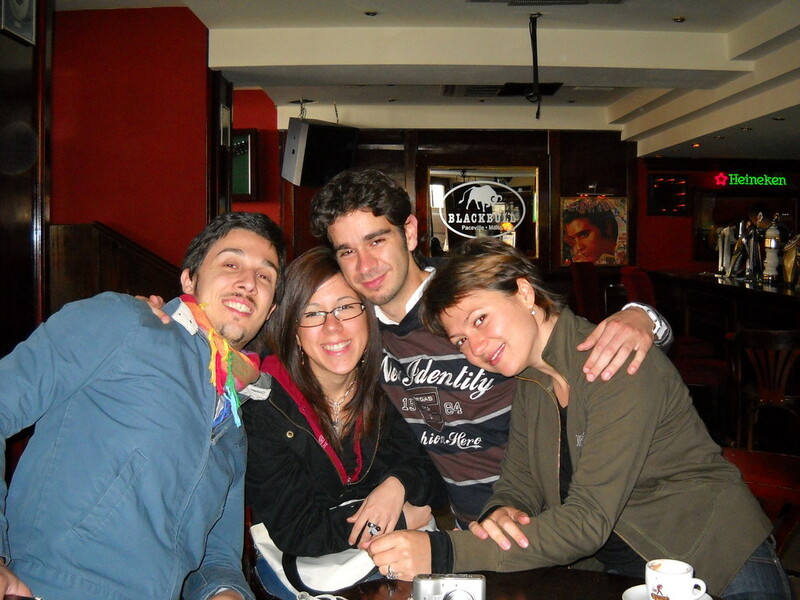 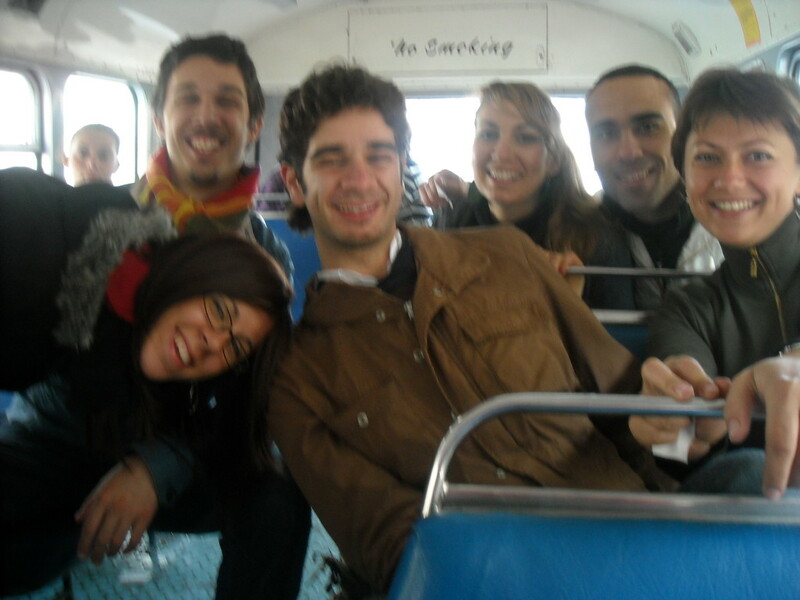 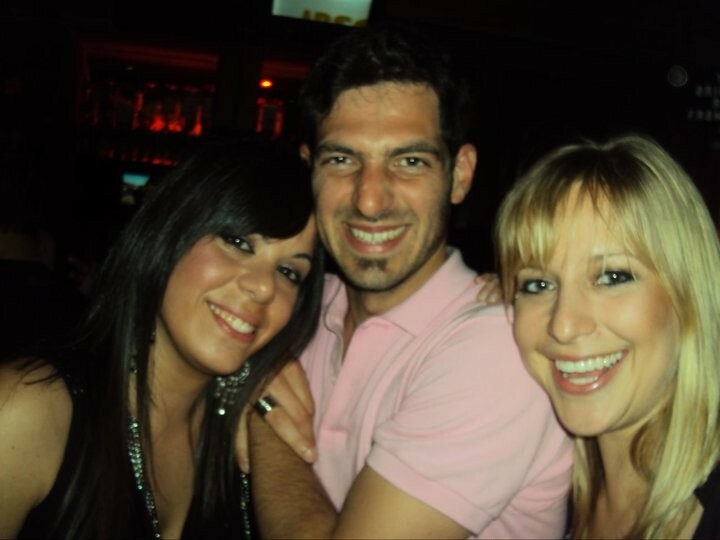 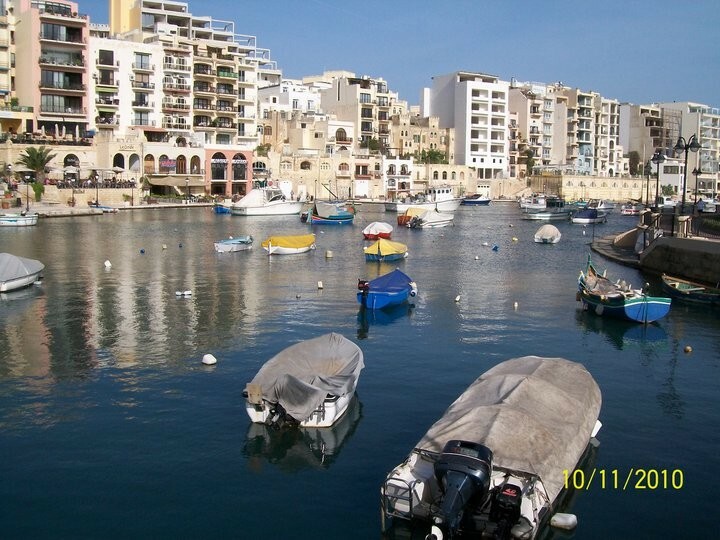 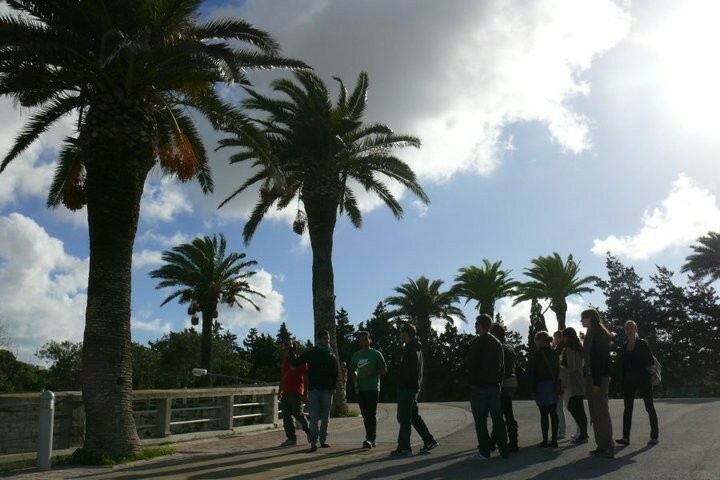 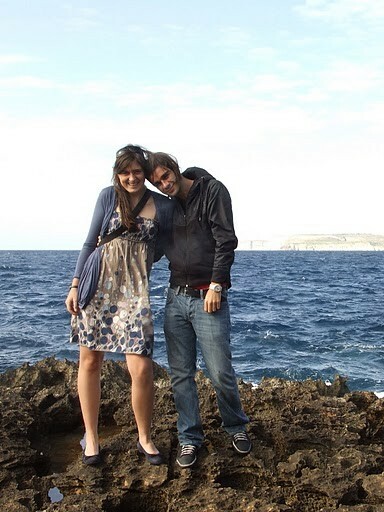 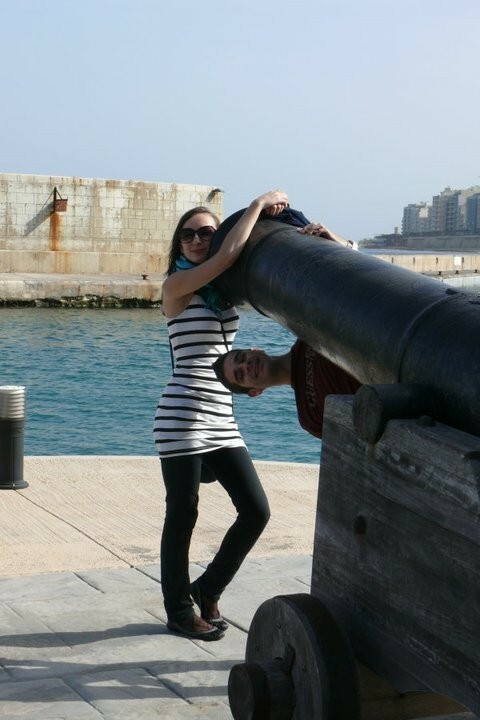 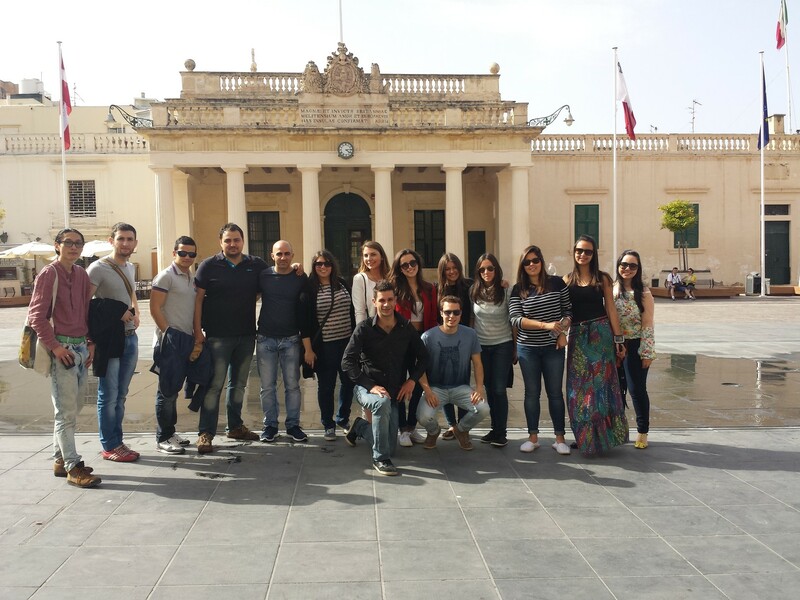 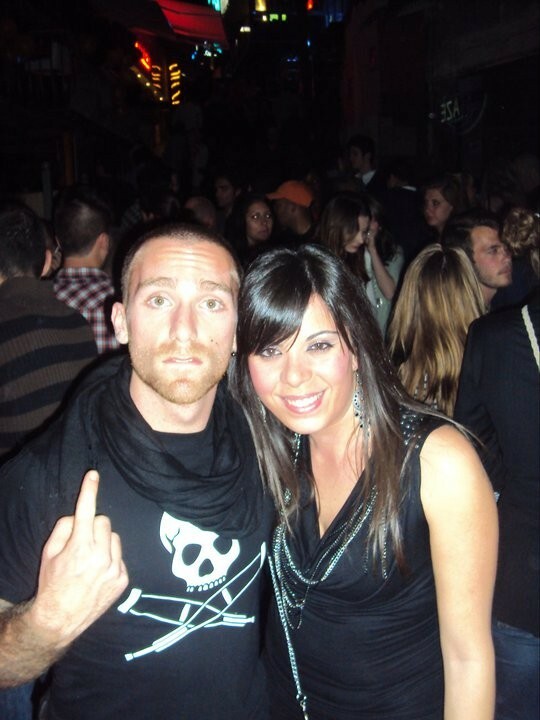 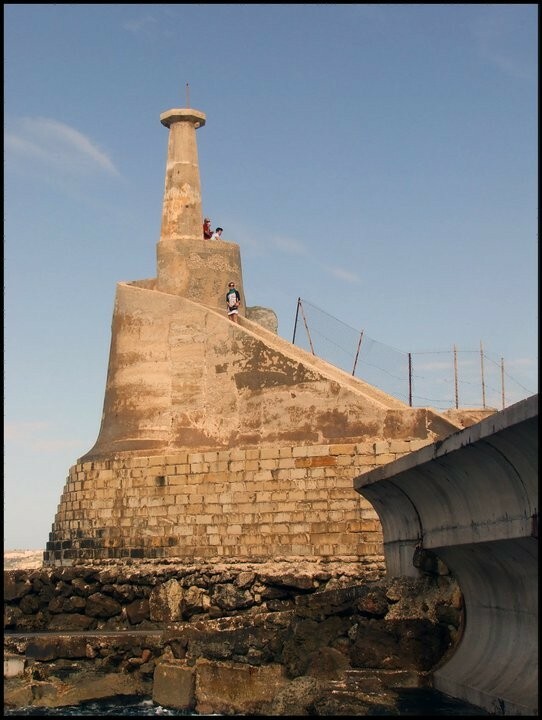 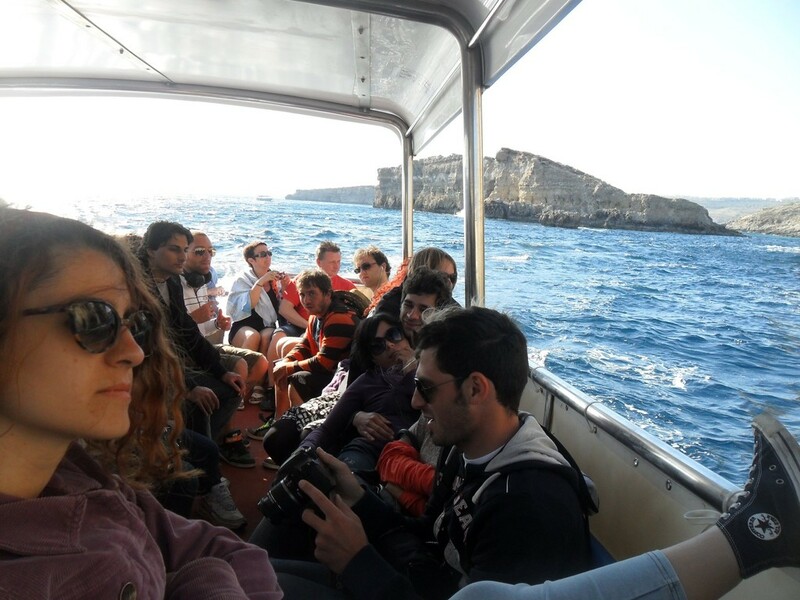 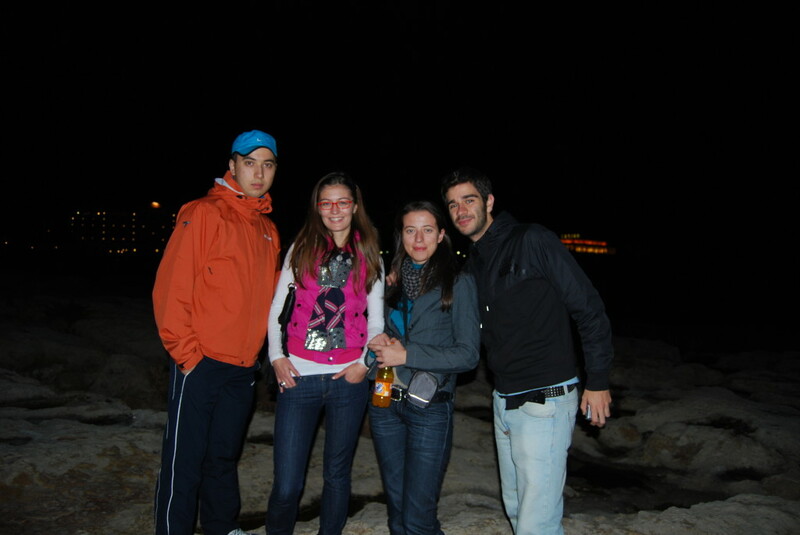 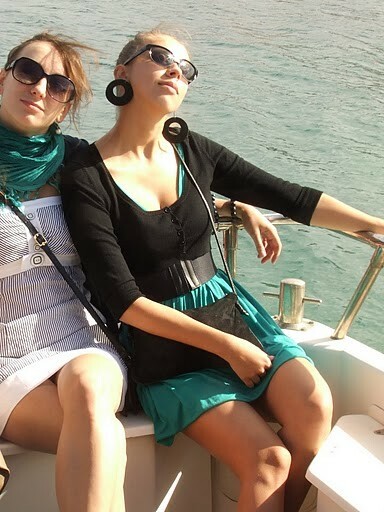 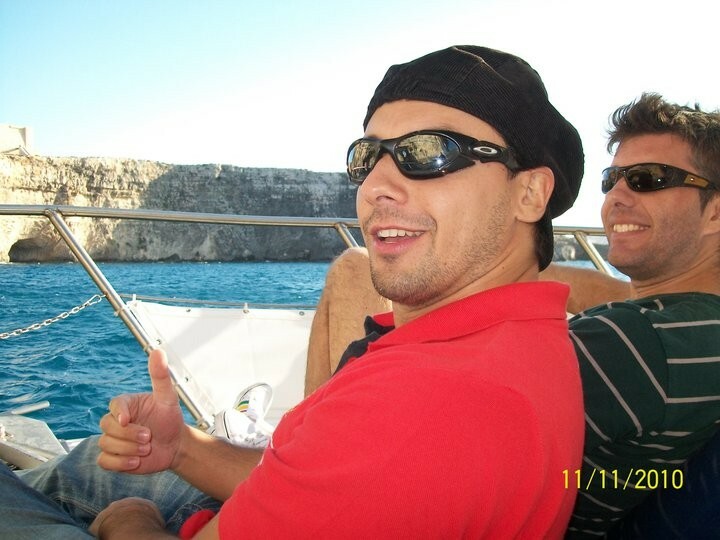 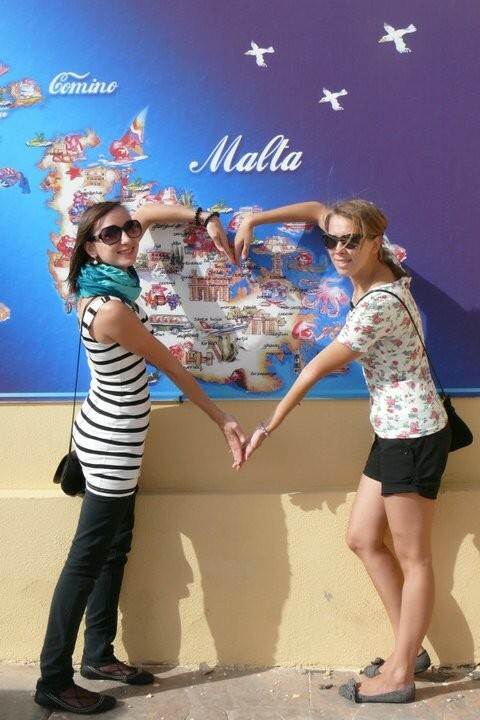 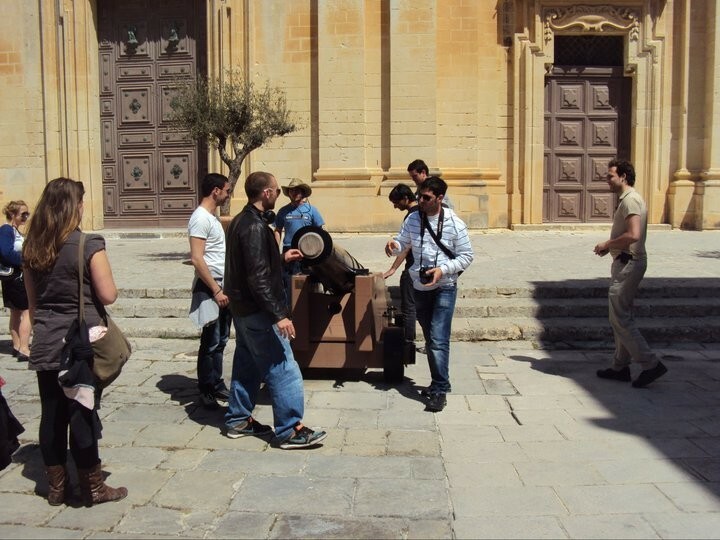 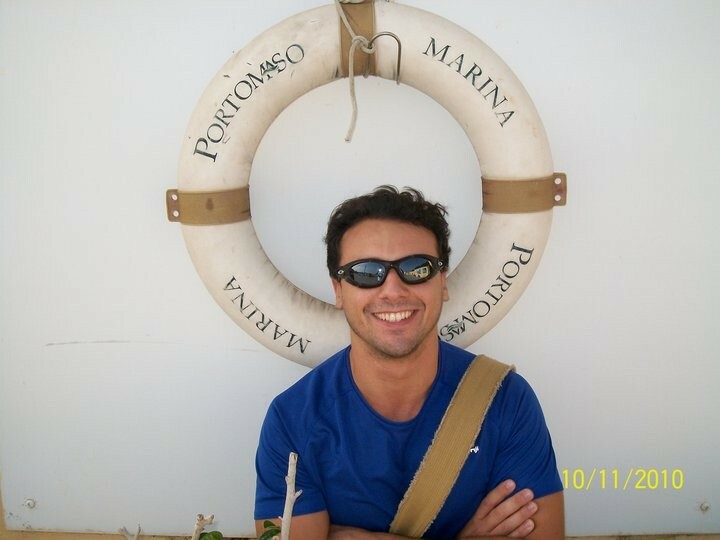 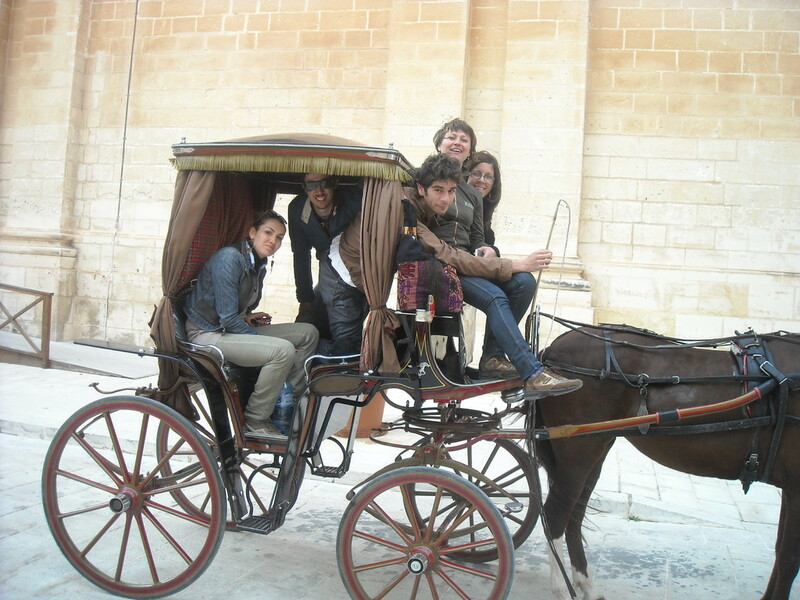 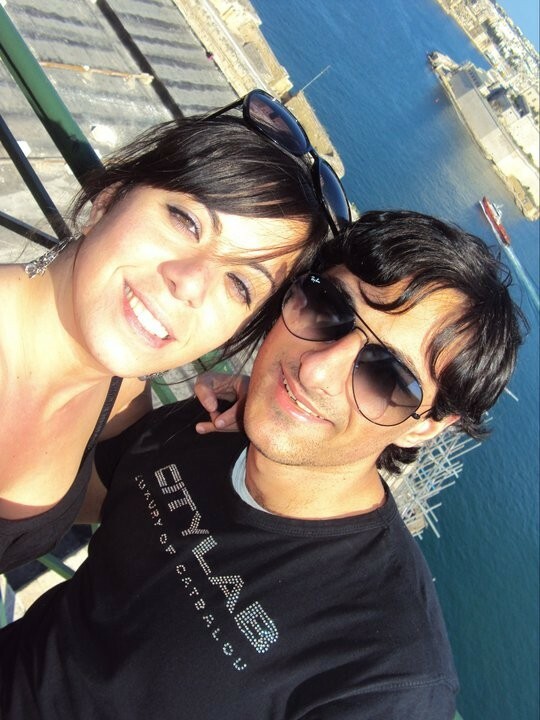 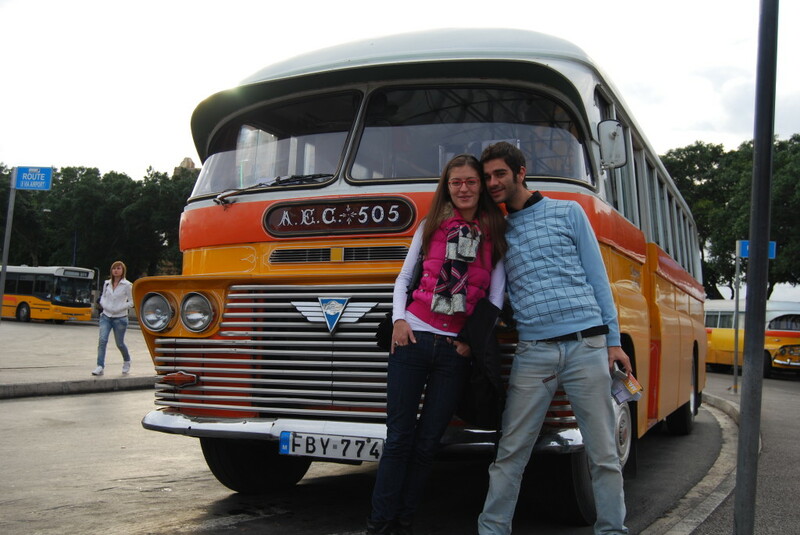 Malta is amazing and going with ERASMUS PALERMO is the best experience you can ever do! 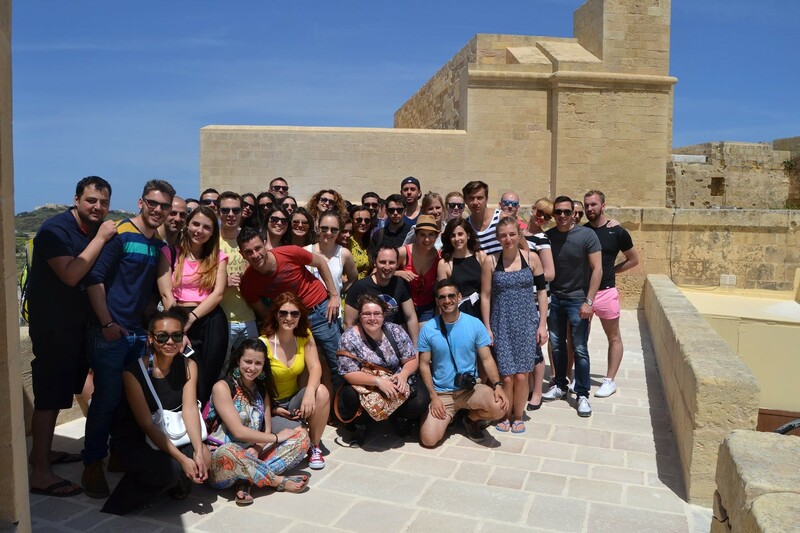 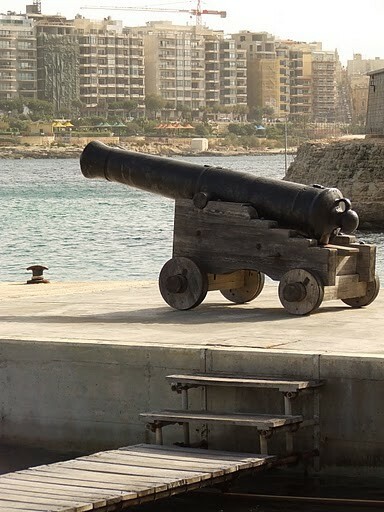 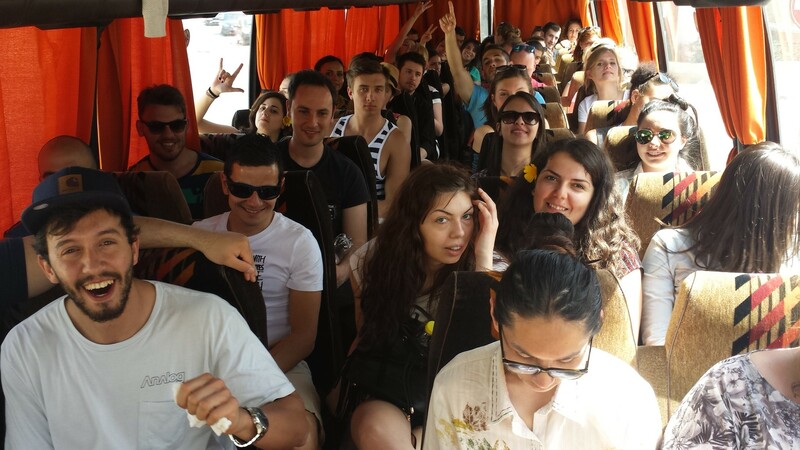 45 people in Malta, amazing trip! 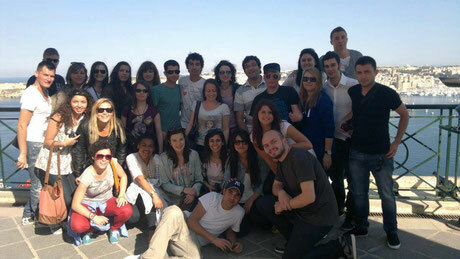 The biggest group ever, 47 erasmus in Malta!